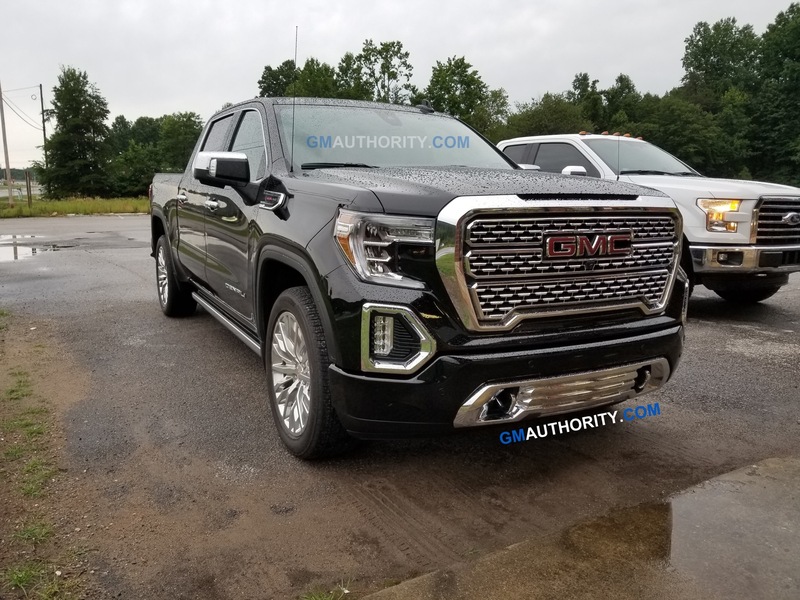 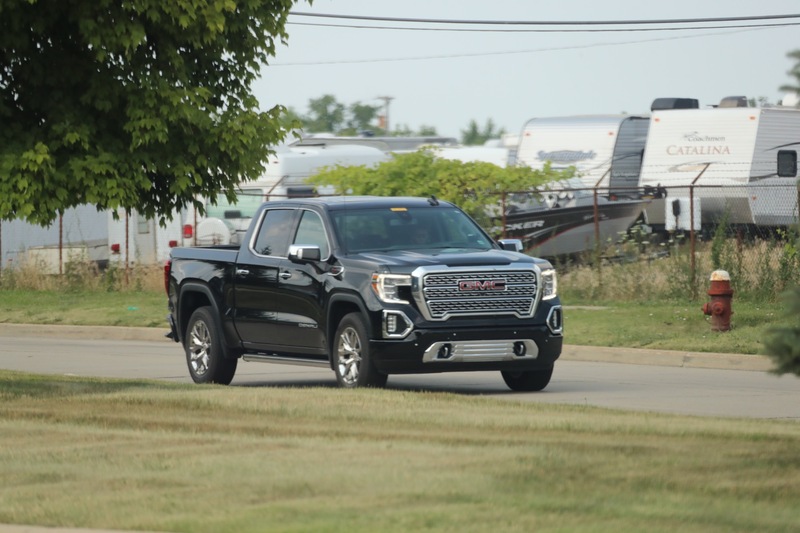 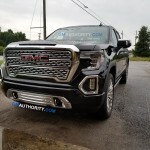 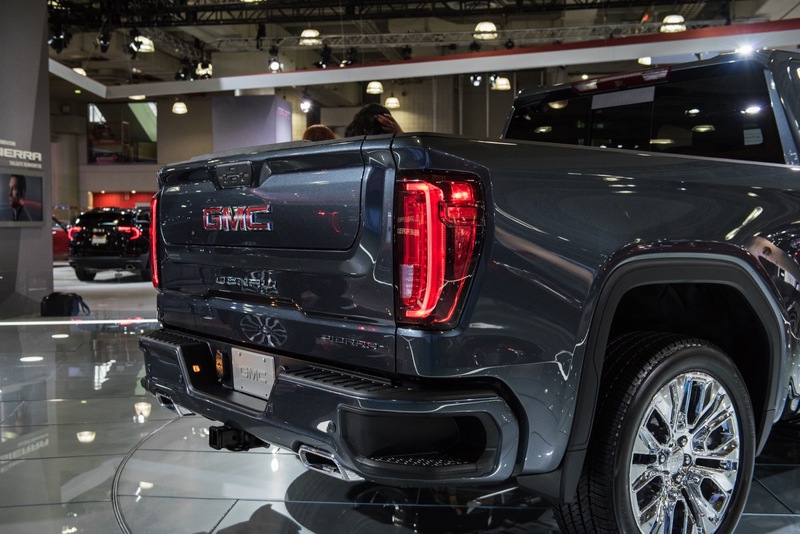 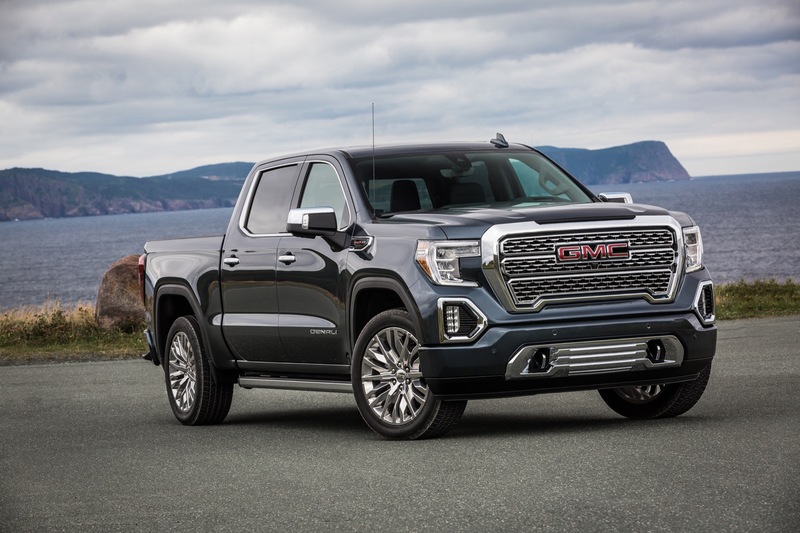 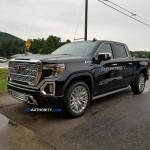 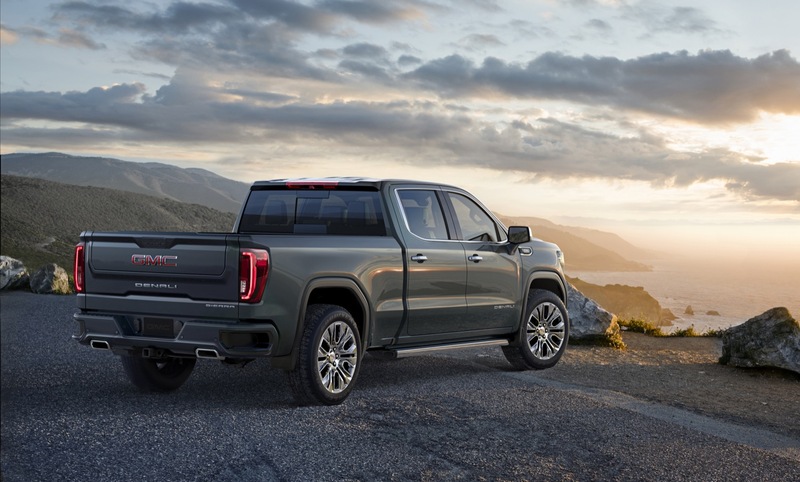 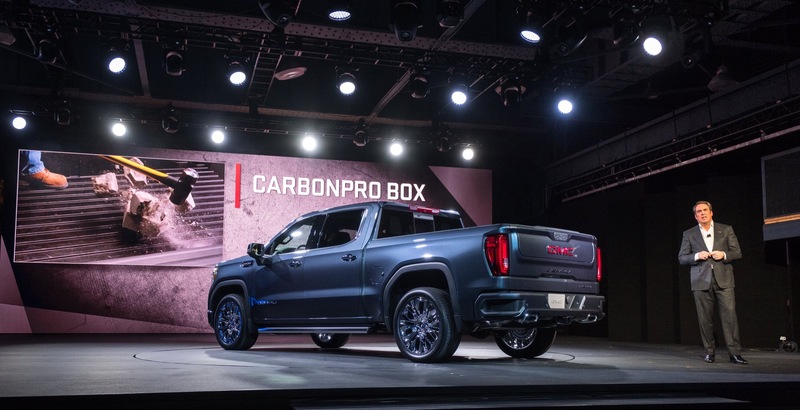 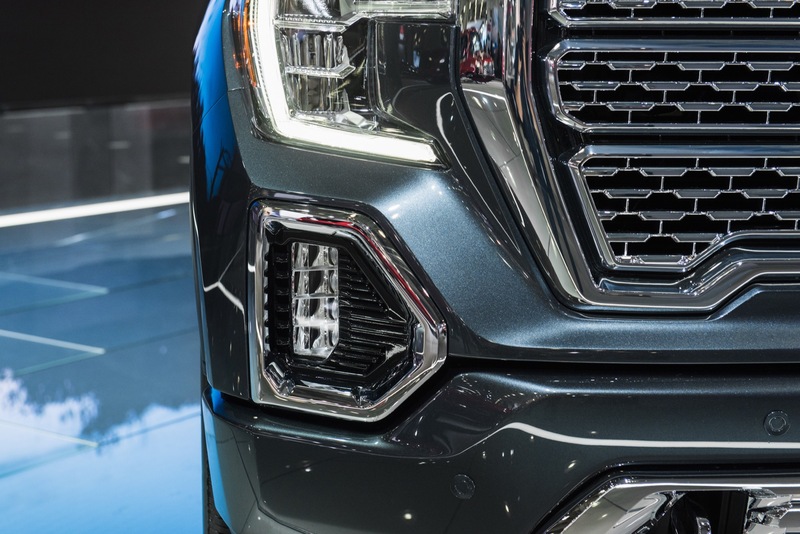 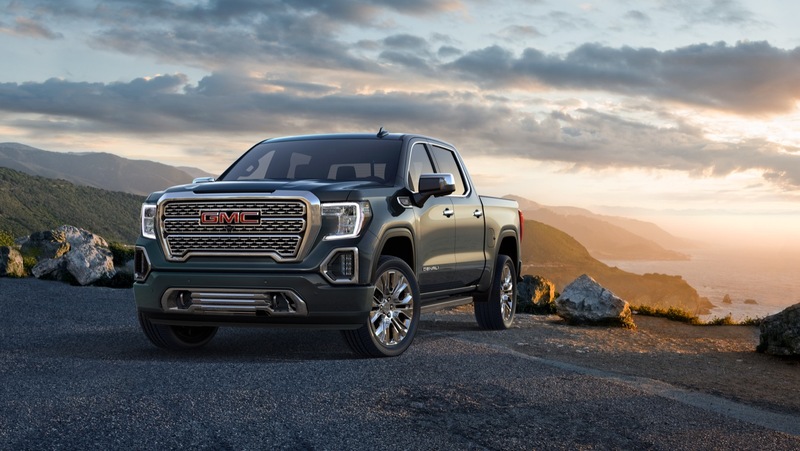 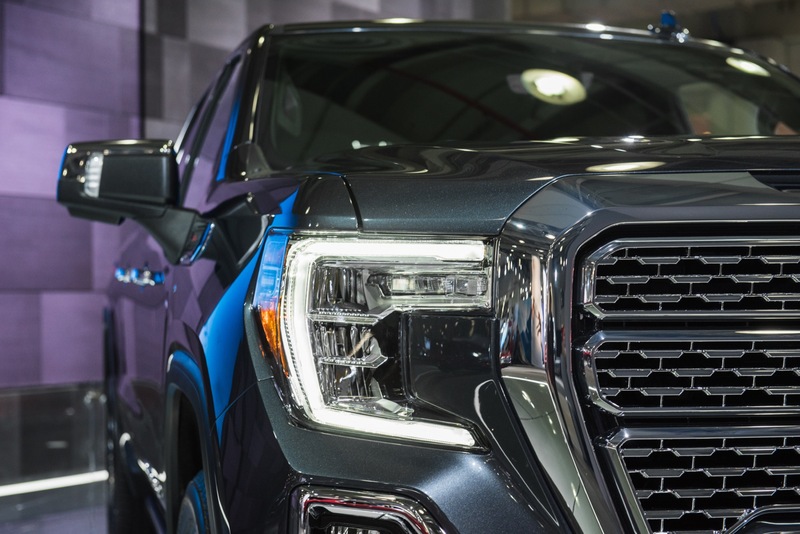 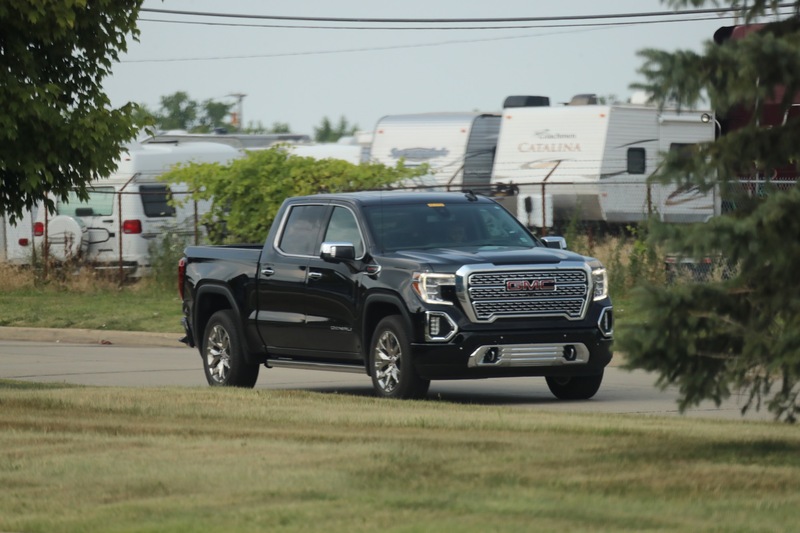 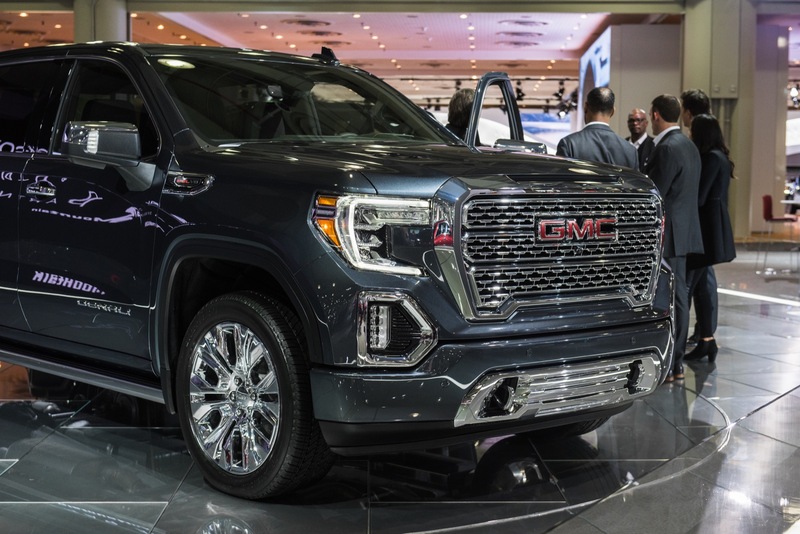 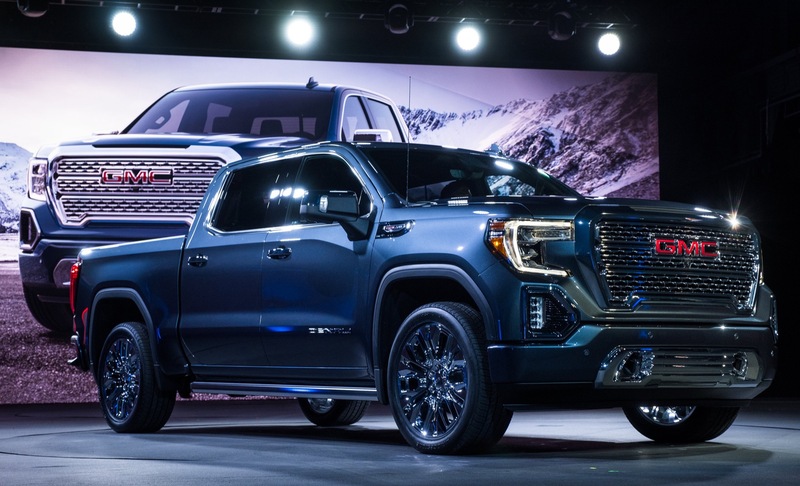 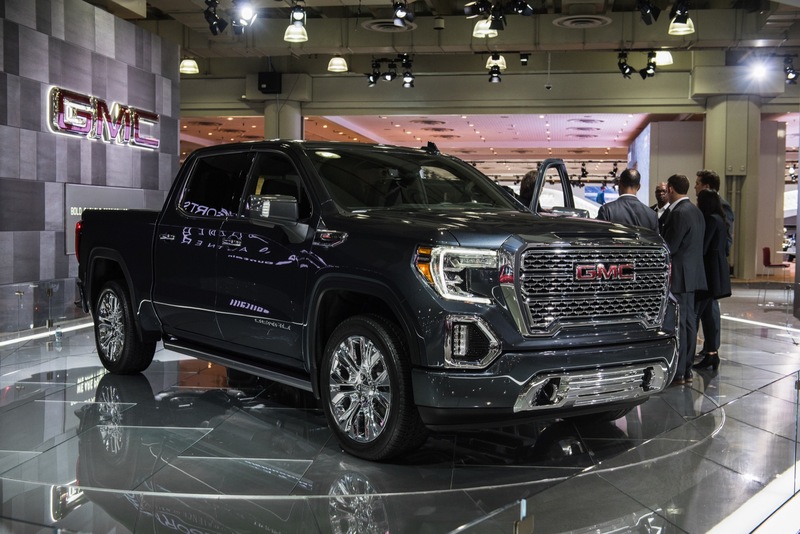 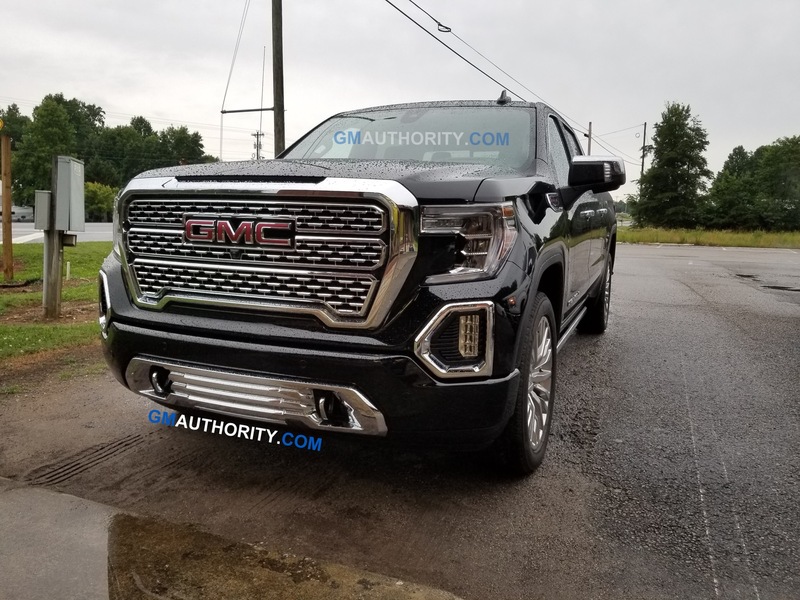 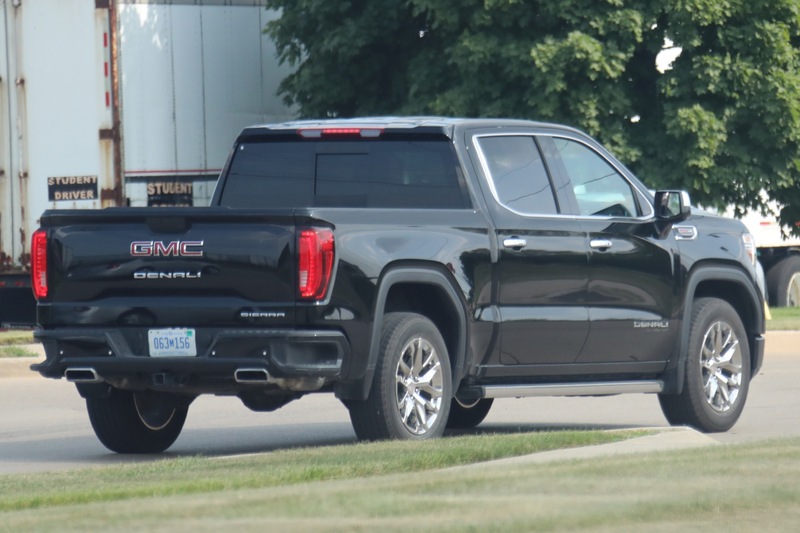 GMC has yet to release official pricing details for the all-new 2019 Sierra, so we do not know how much the package will cost. 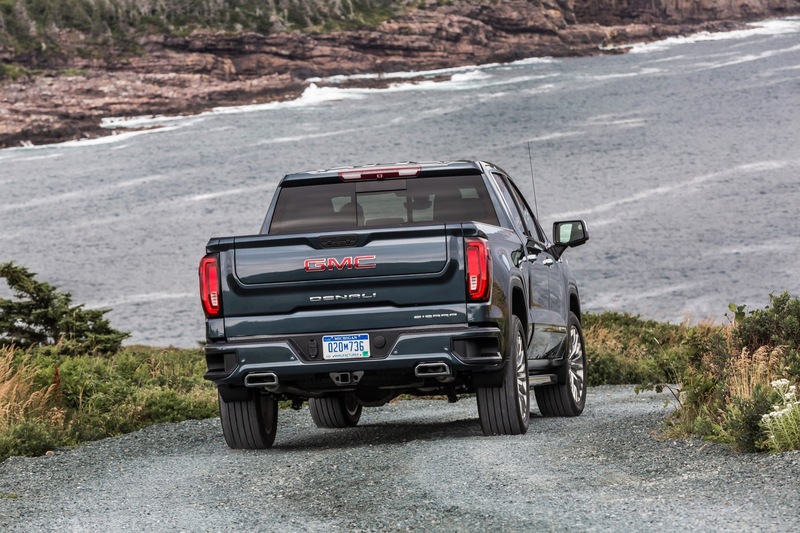 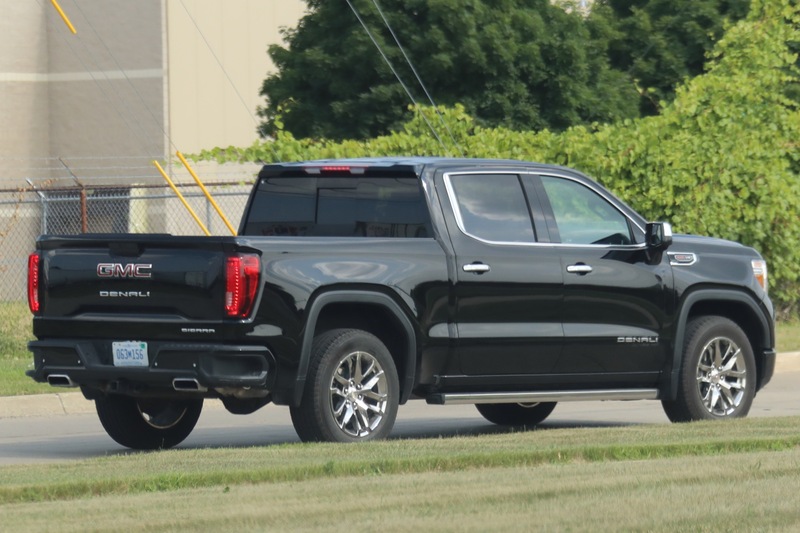 The package is a $7,525 option discounted by GMC to $6,775 on the outgoing K2 platform Sierra Denali 1500. 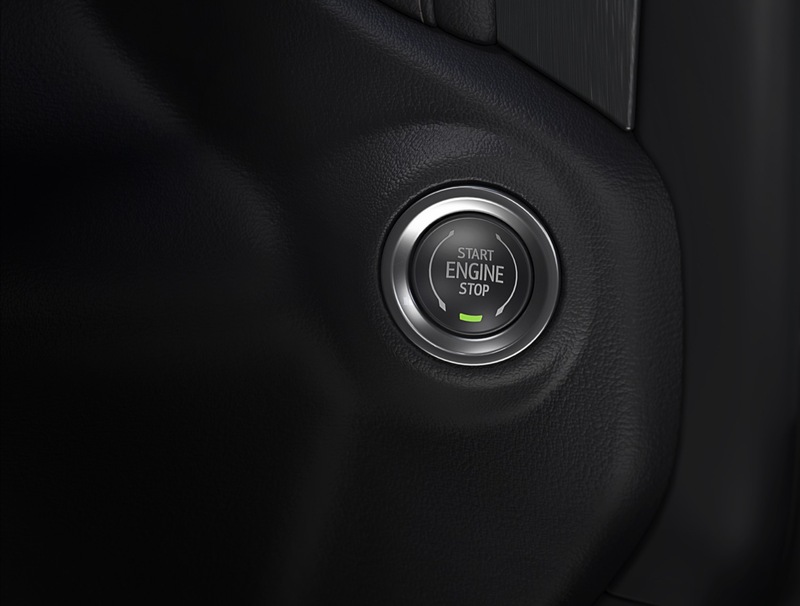 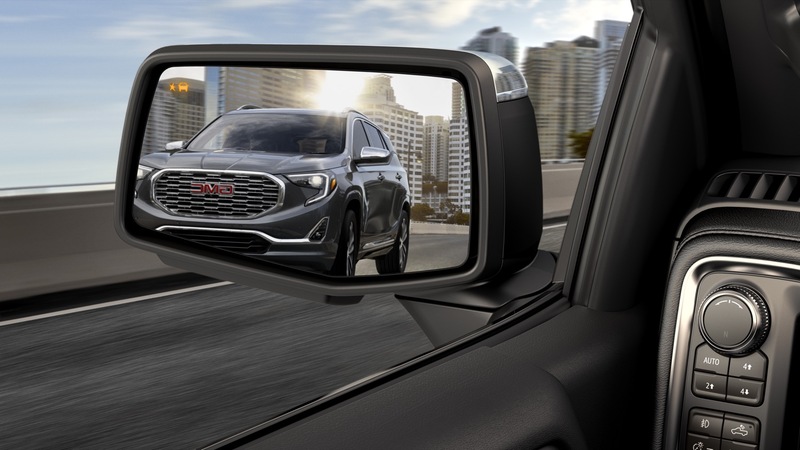 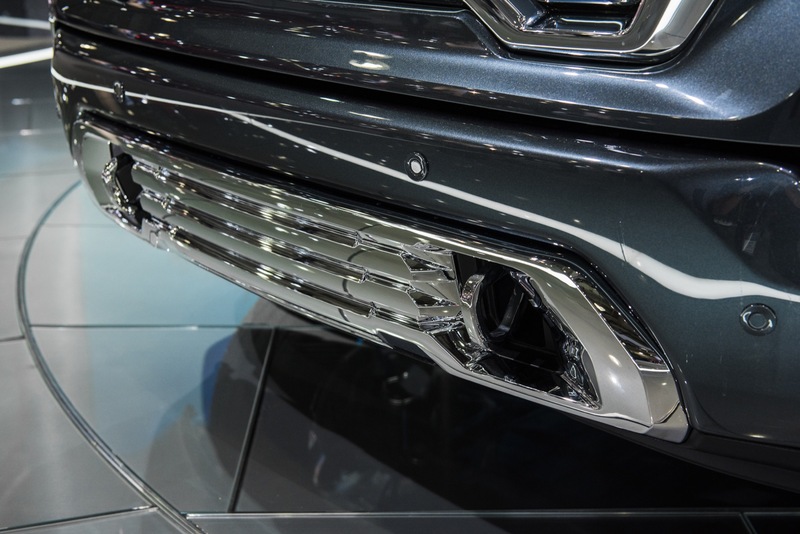 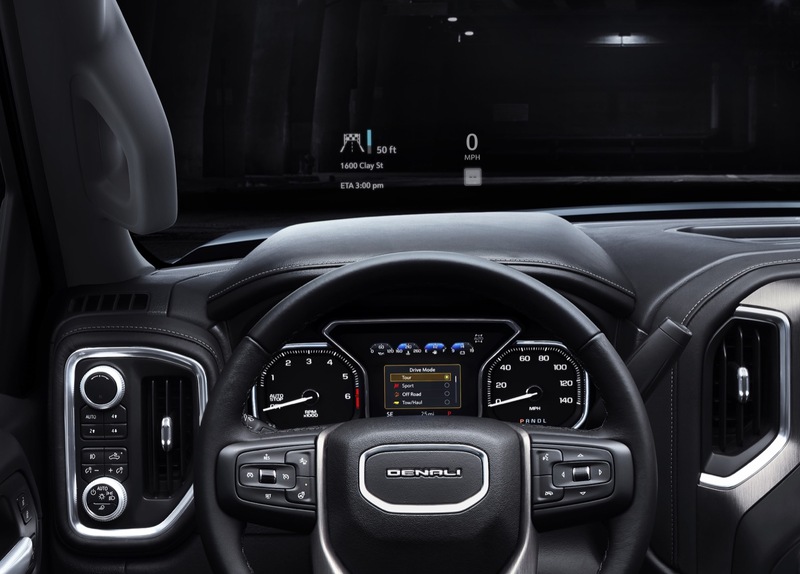 However, the last-generation model includes less features; for instance, it does not have the Rear Camera Mirror or the Trailer Tire Pressure Sensors. 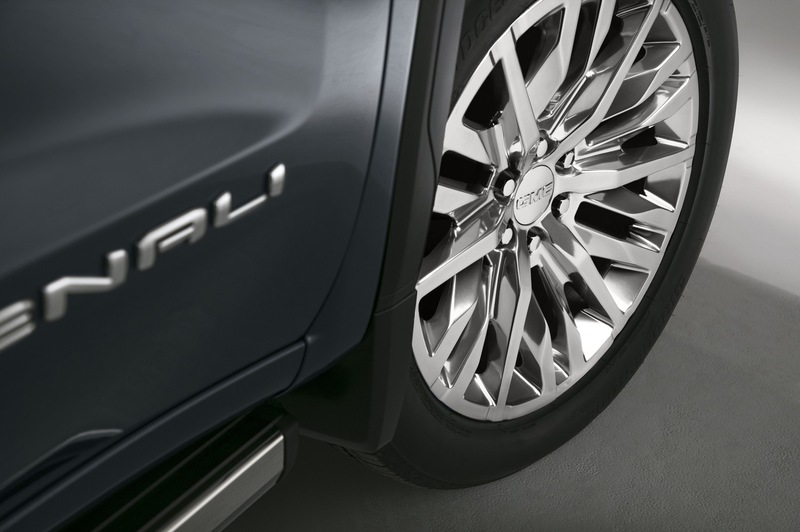 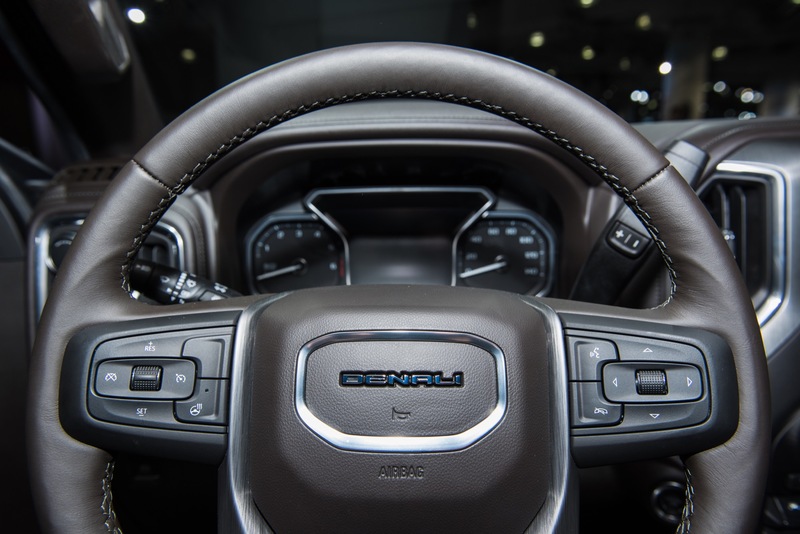 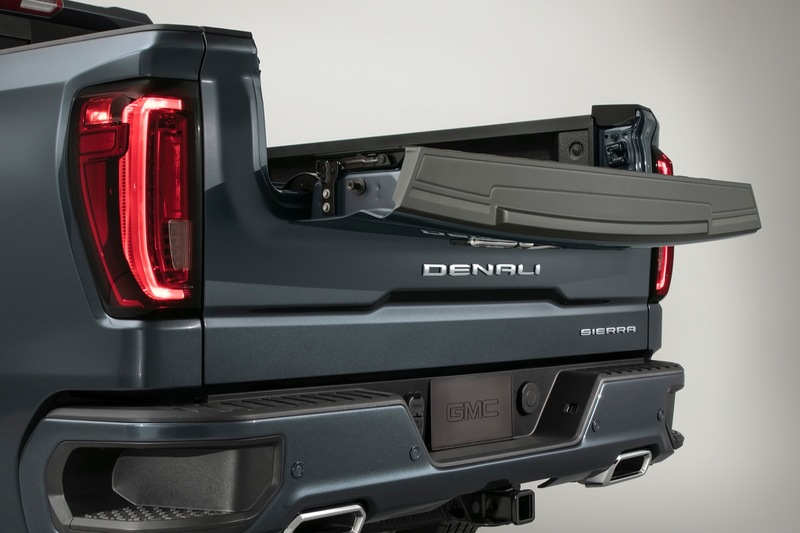 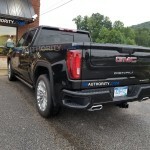 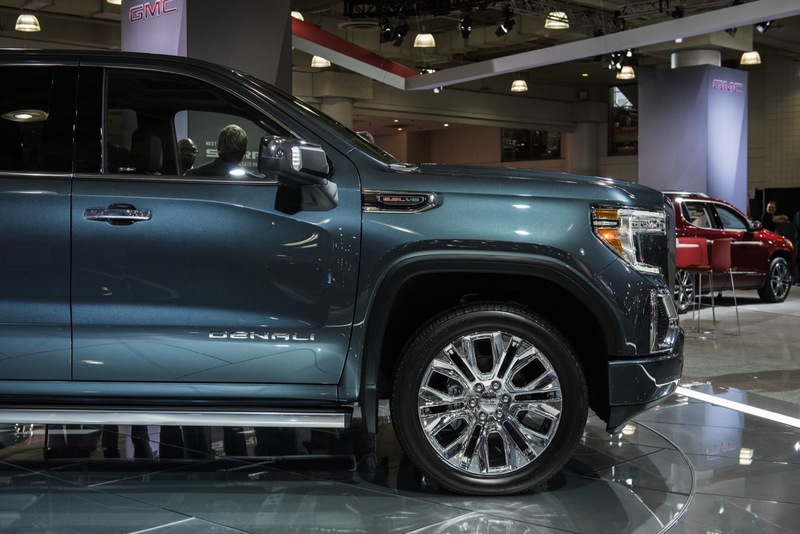 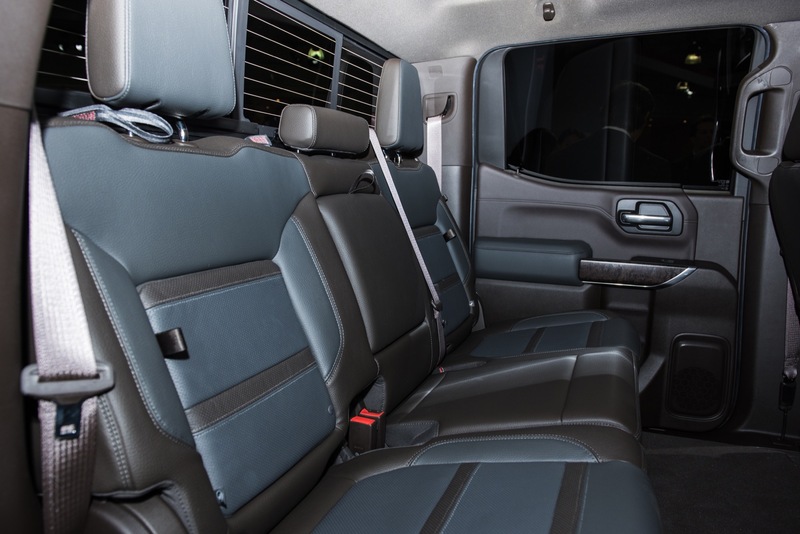 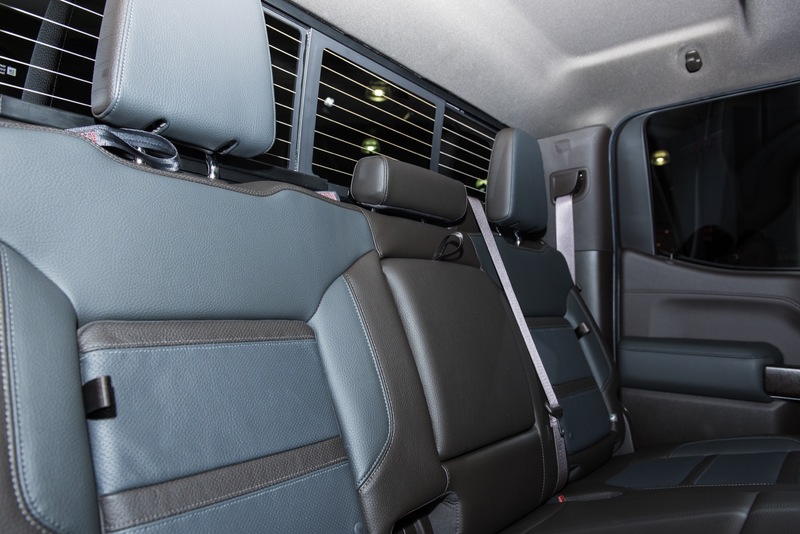 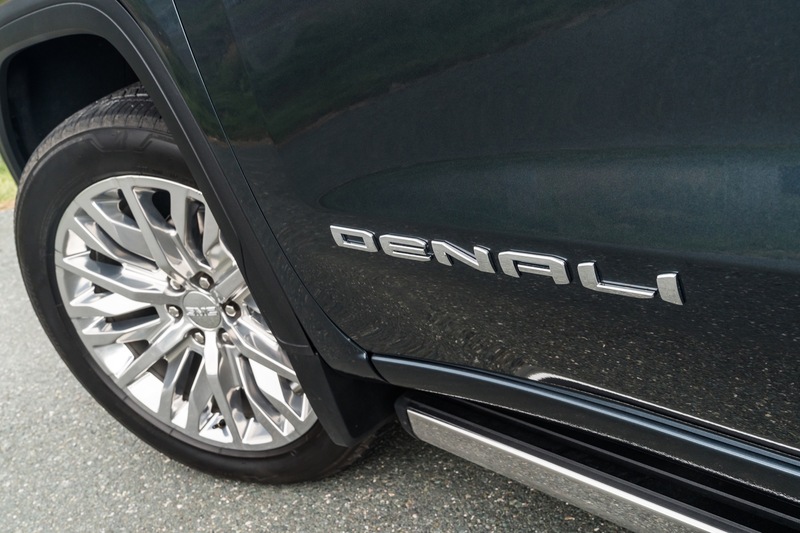 As such, we assume that the Denali Ultimate Package will be more costly on the all-new T1 platform model. 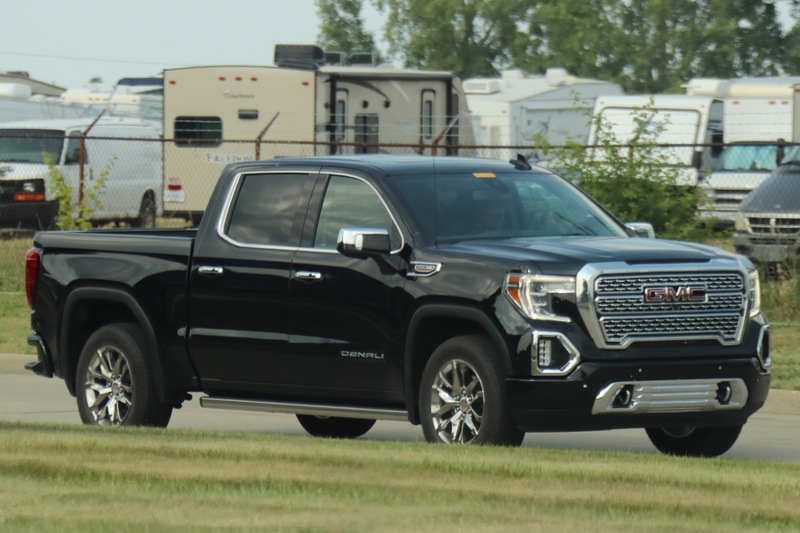 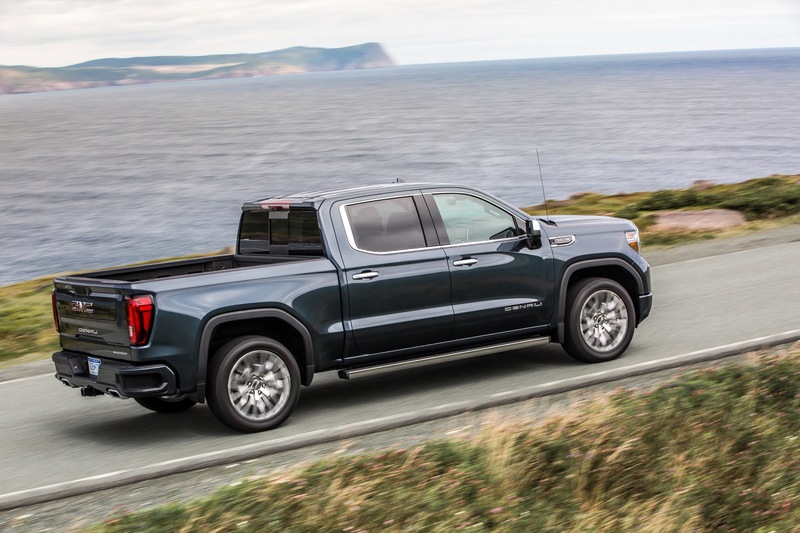 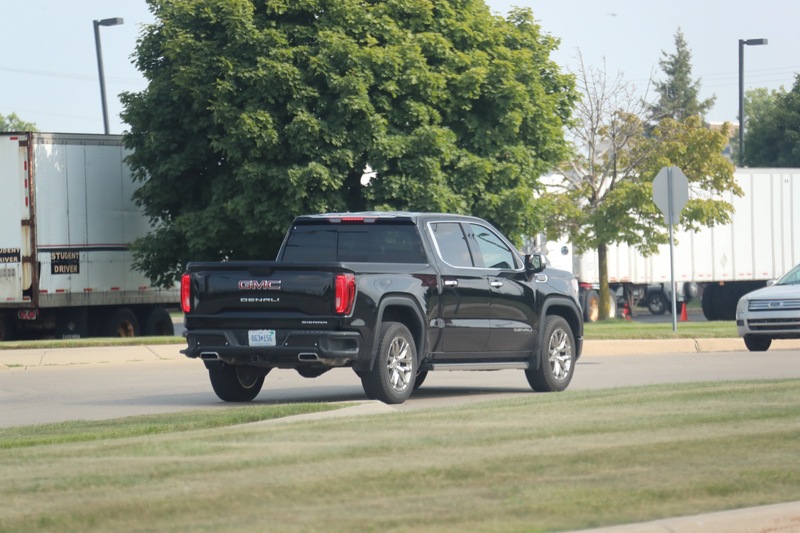 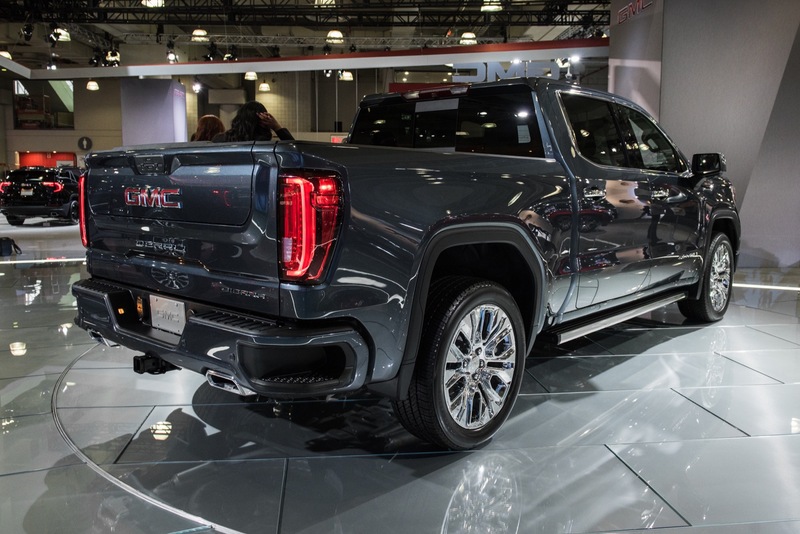 Update: the Denali Ultimate package on the 2019 Sierra Denali is a $5,850 option, not including the 6.2L V8 L87 engine, which is another $2,495. 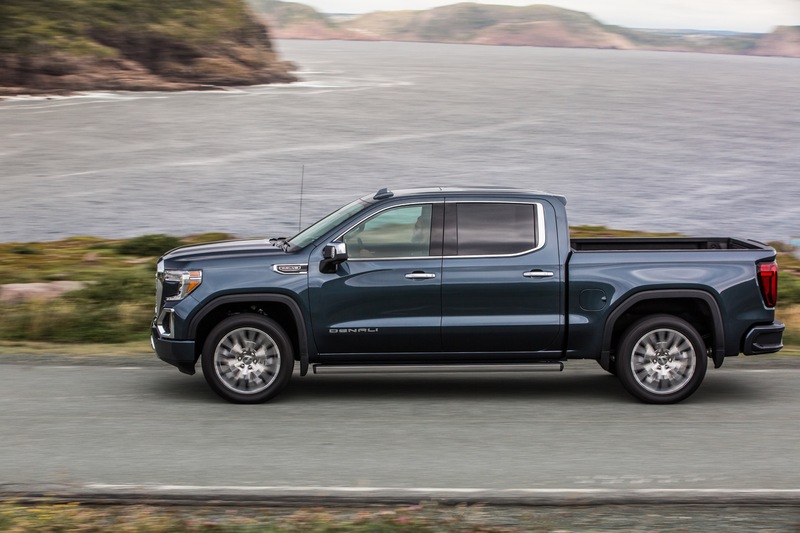 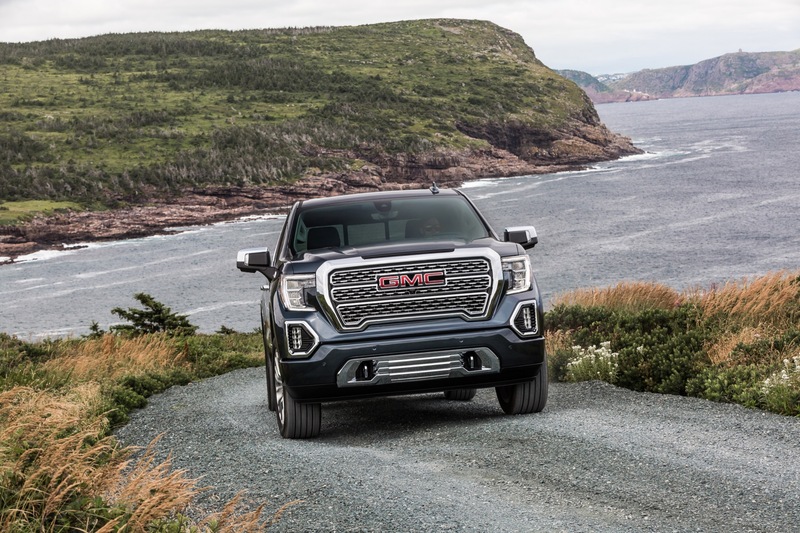 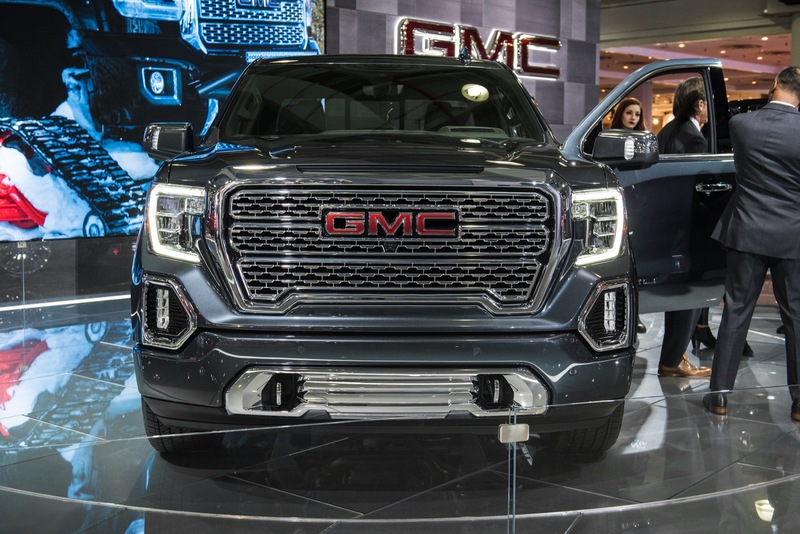 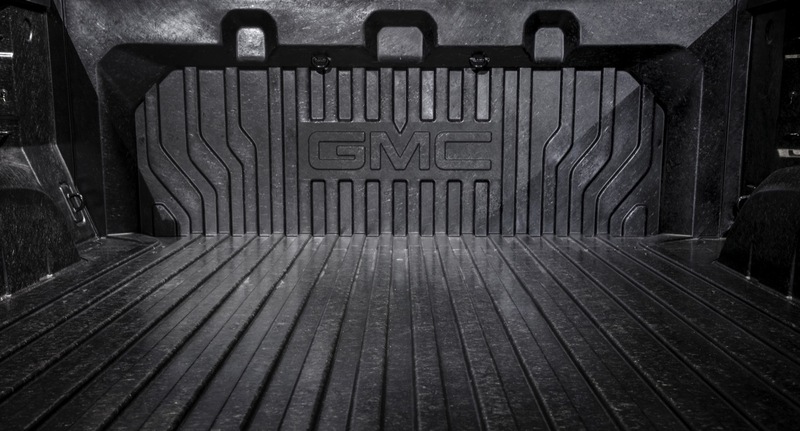 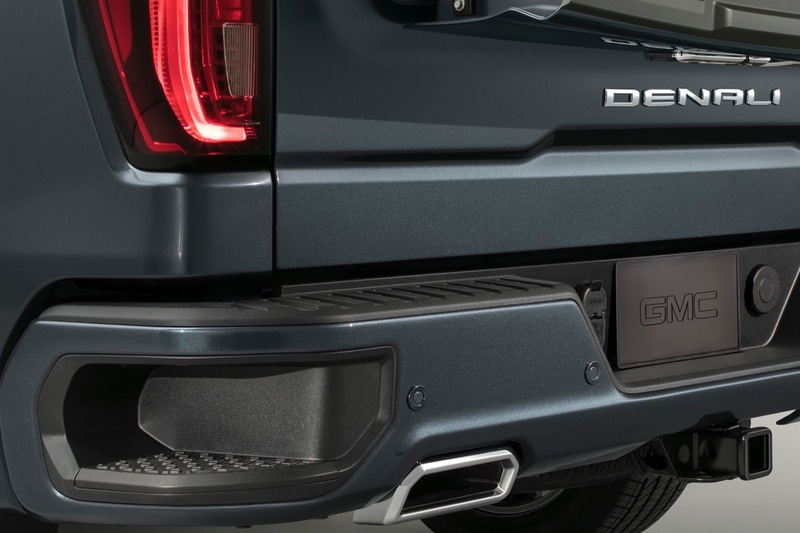 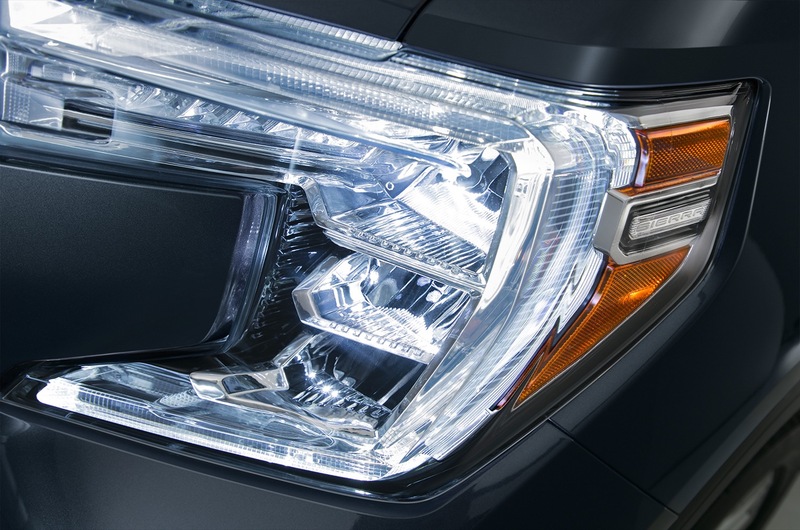 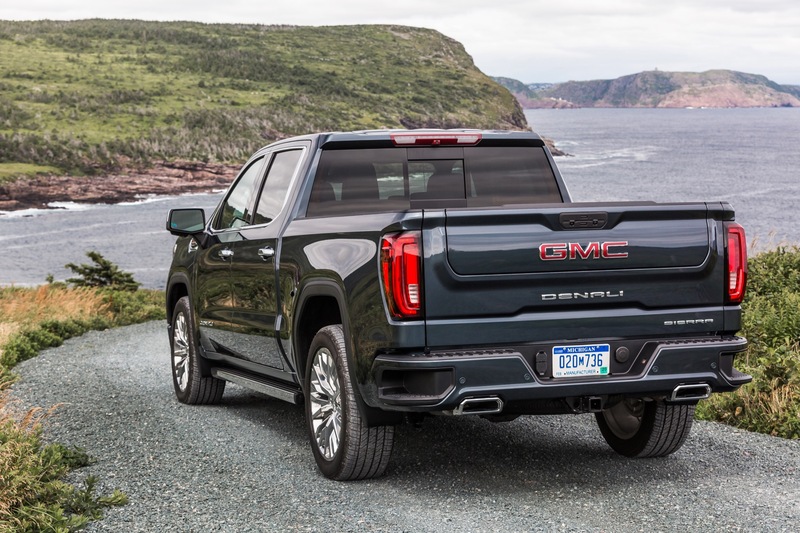 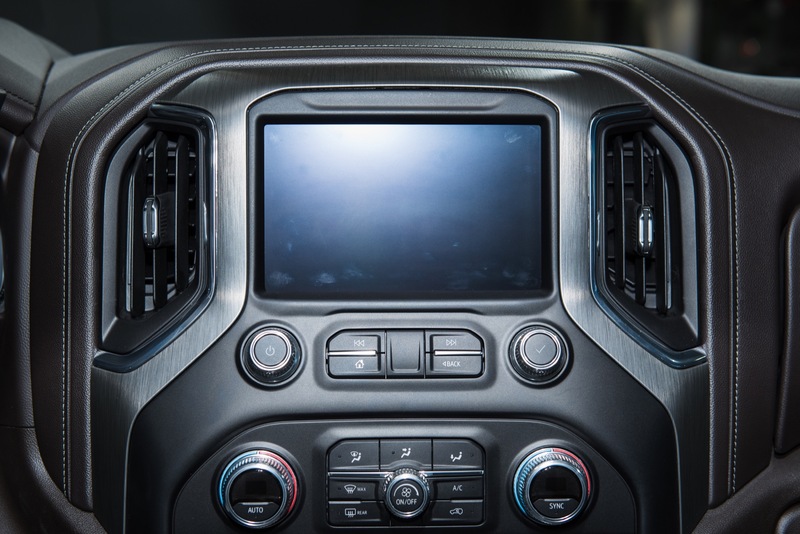 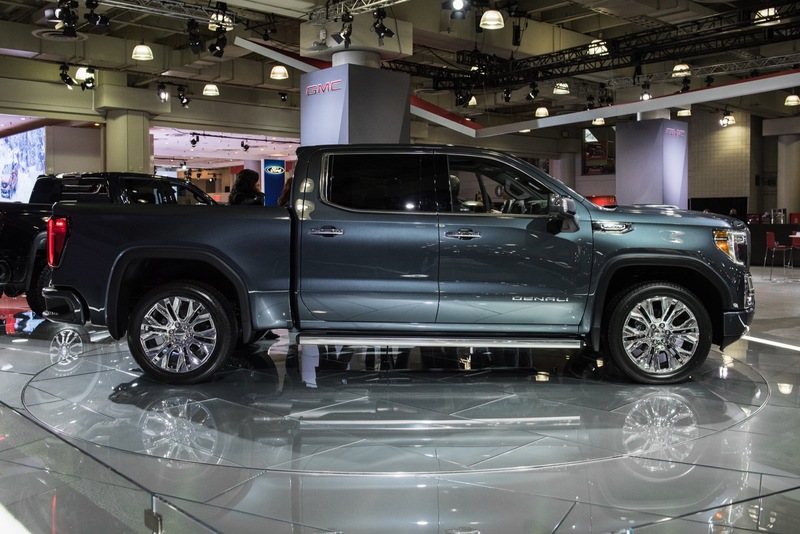 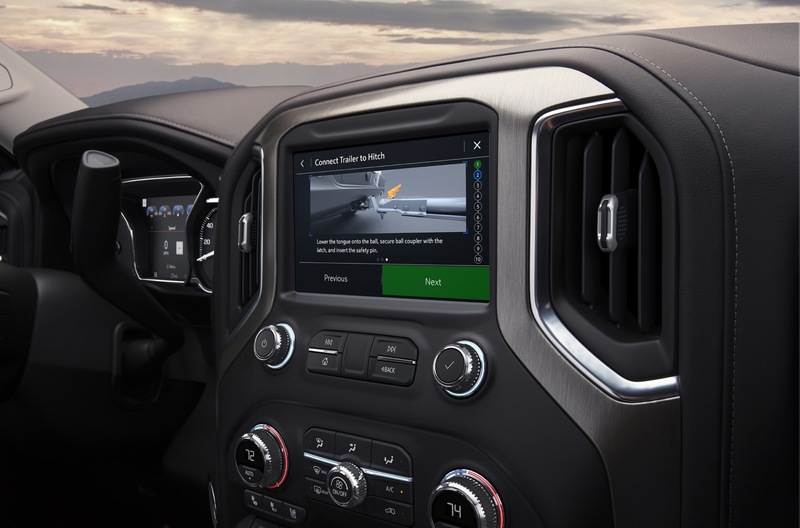 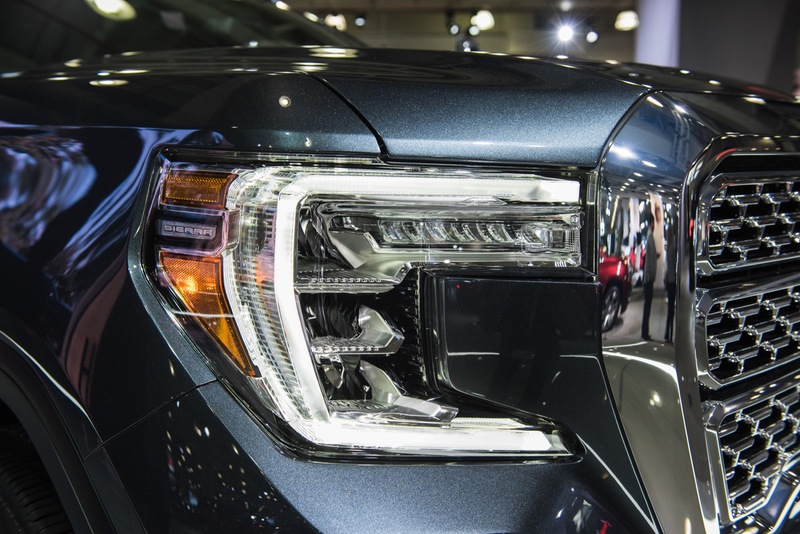 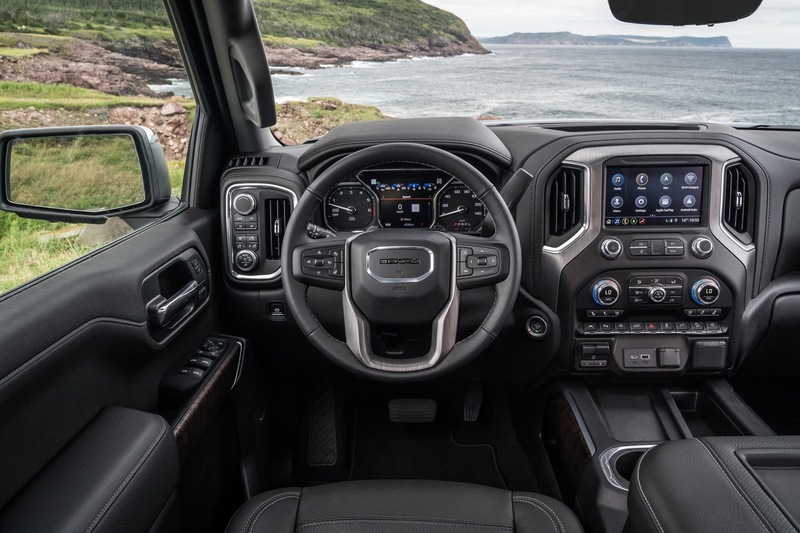 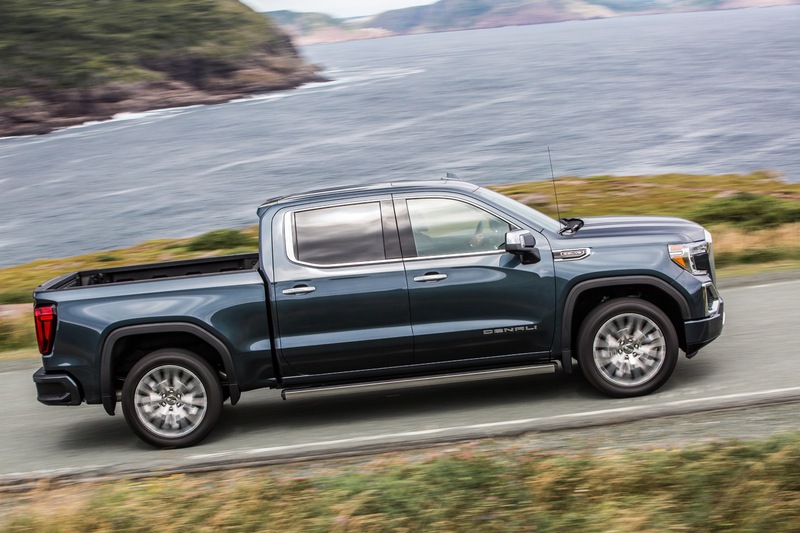 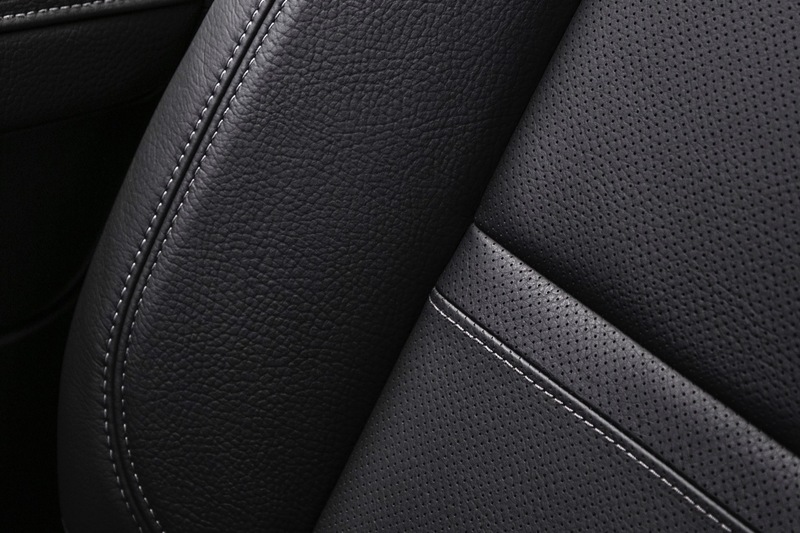 However, GMC returns $500 of the price as part of an equipment group discount. 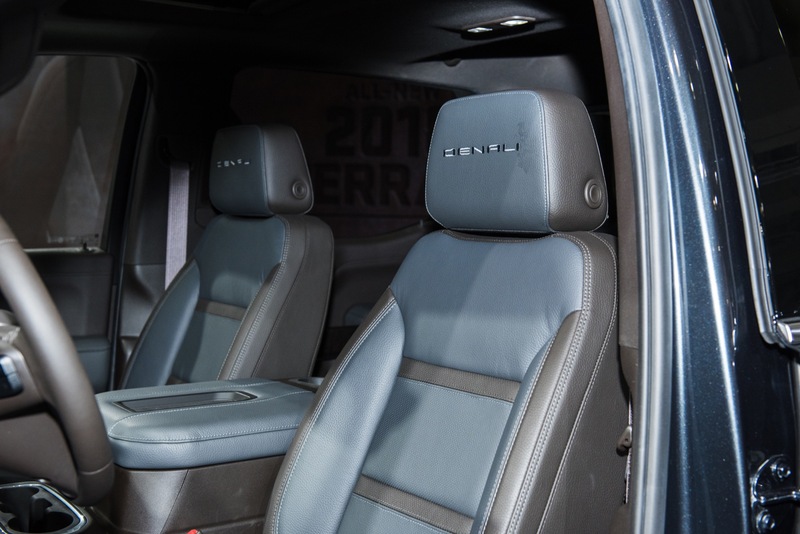 So, the total price of the package is $7,845. 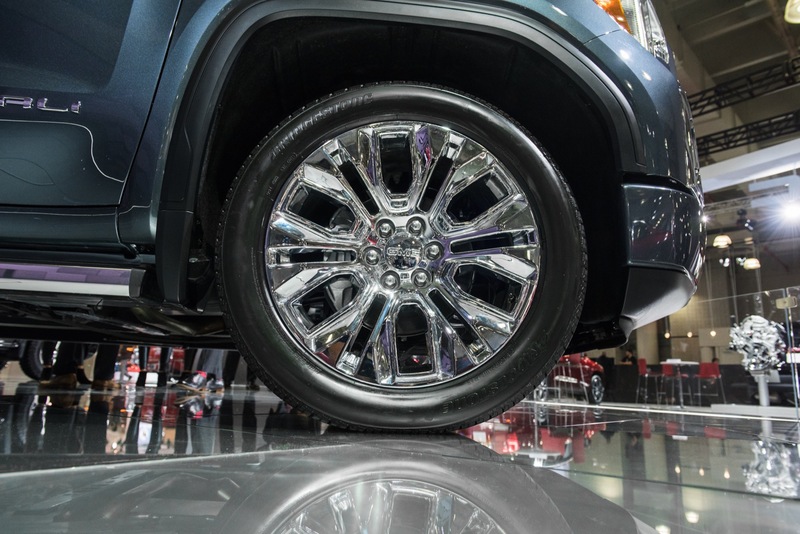 Those polished 22 inch rims just set it off perfectly! 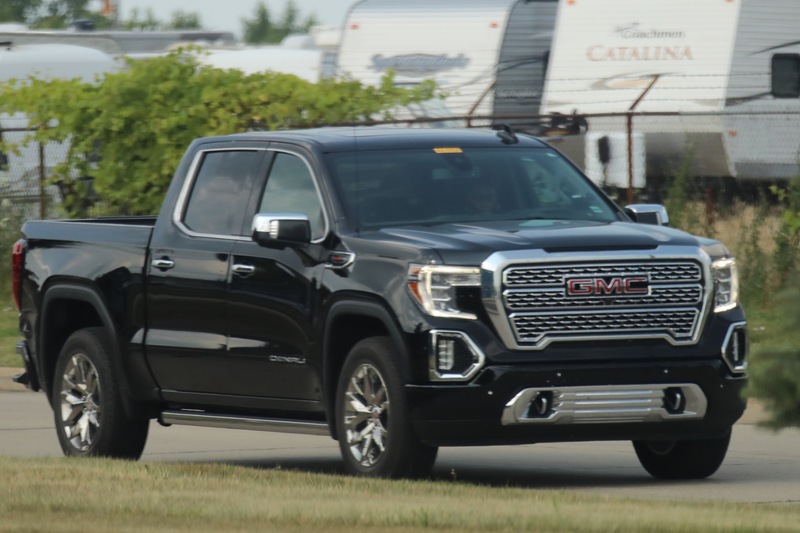 Forget the turo’s put a Magnuson TVS1900 or 2300 on it and you will get better overall performance from the line thru the gears. 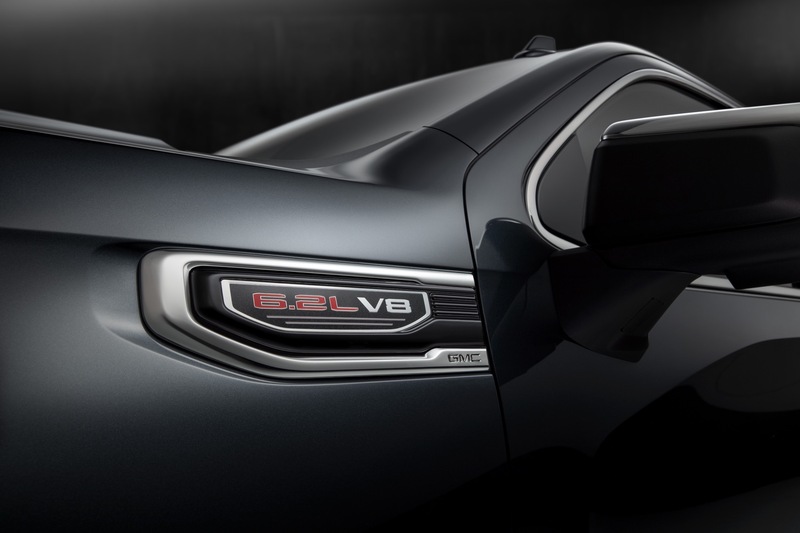 How about a TTV6 that meets or exceed the Ford Raptor V6. 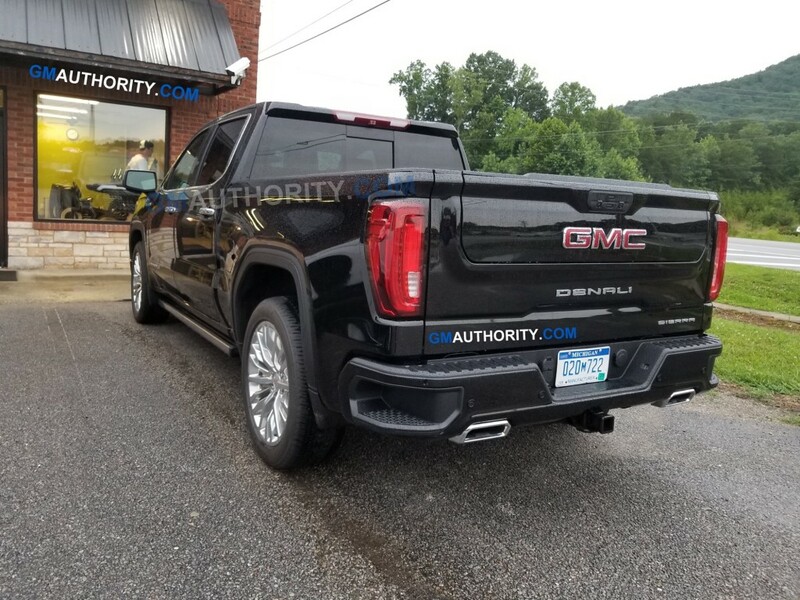 Say around 460HP and 550 TQ. 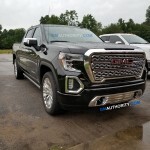 That may be true on the torque but if the Raptor can make 510 from the 3.5 the 3.6 should be able to meet or exceed that. 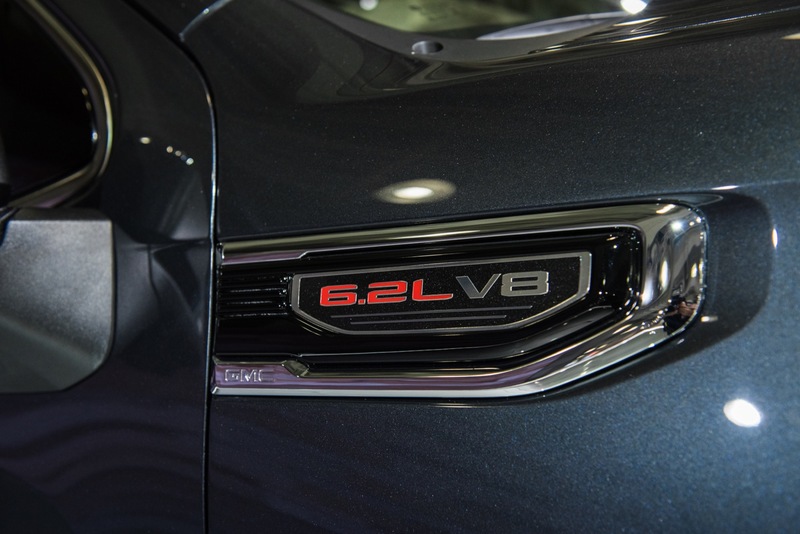 Idid notice the 3.6 in the ATS V made 464 HP but considerable less torque than the raptor engine. 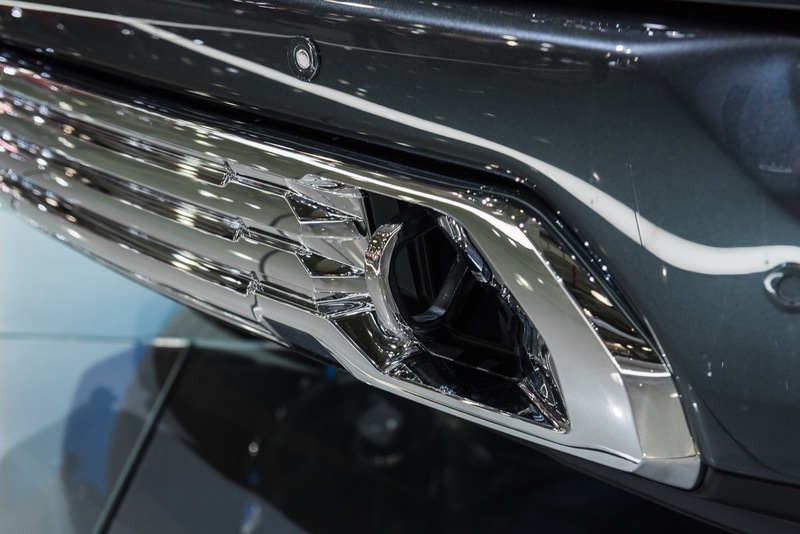 Don’t know the curve of eighter Engine. 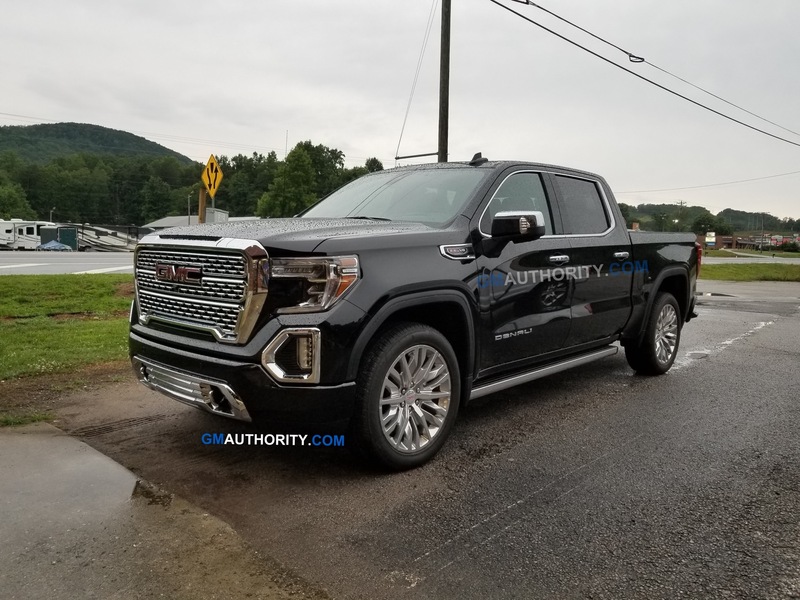 Leave the 6.2L in there and just put a Magnuson SuperCharger on it. 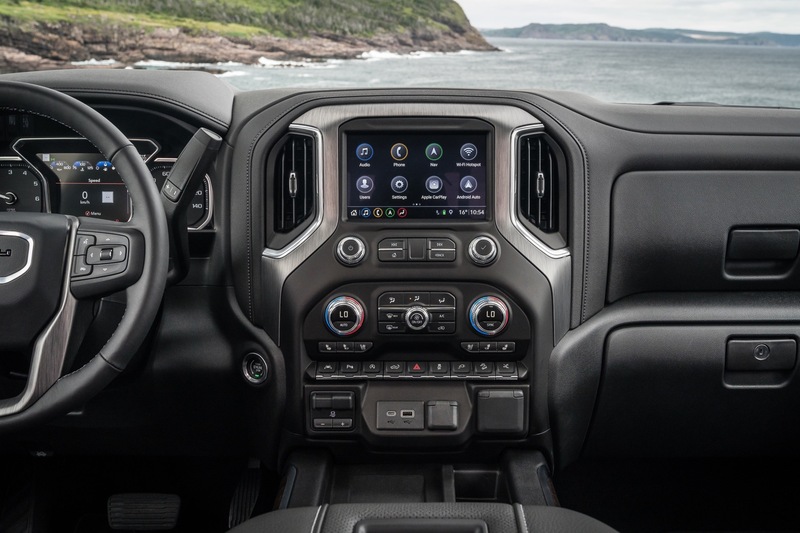 You will get around 600HP & Torque with the fuel mileage to boot. 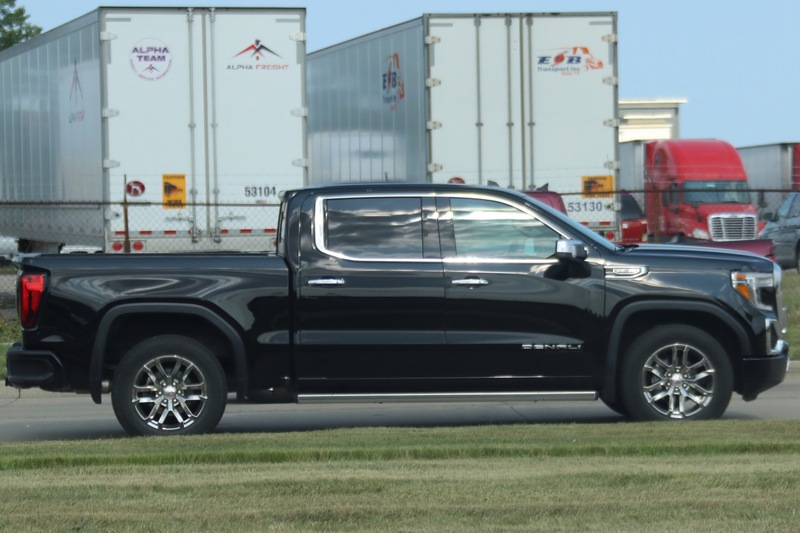 Would be nice if the could be on the market sometime during the third quarter instead of waiting until the fourth quarter. 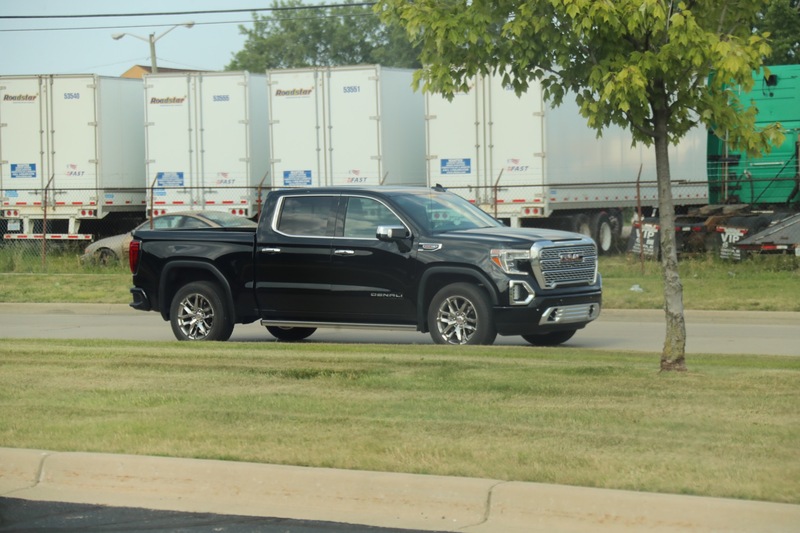 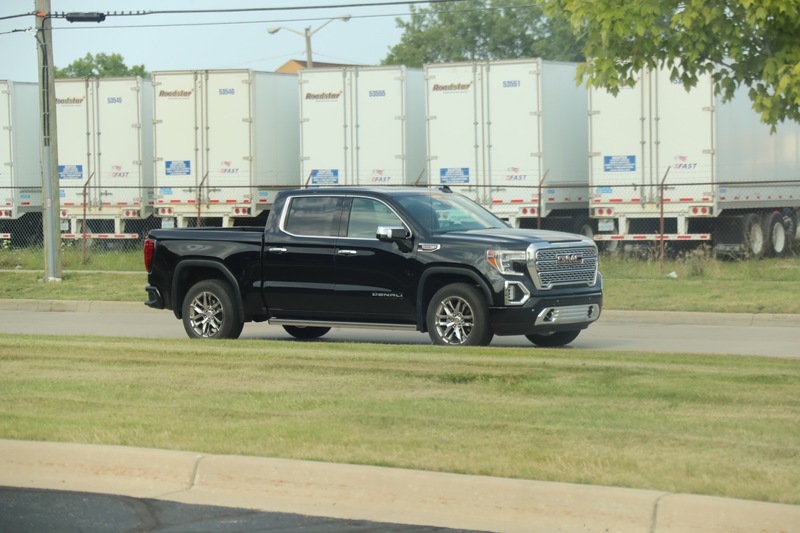 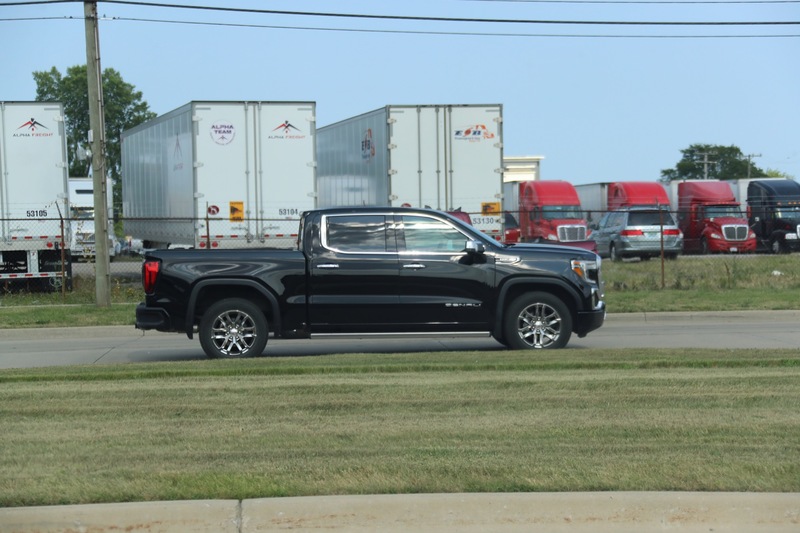 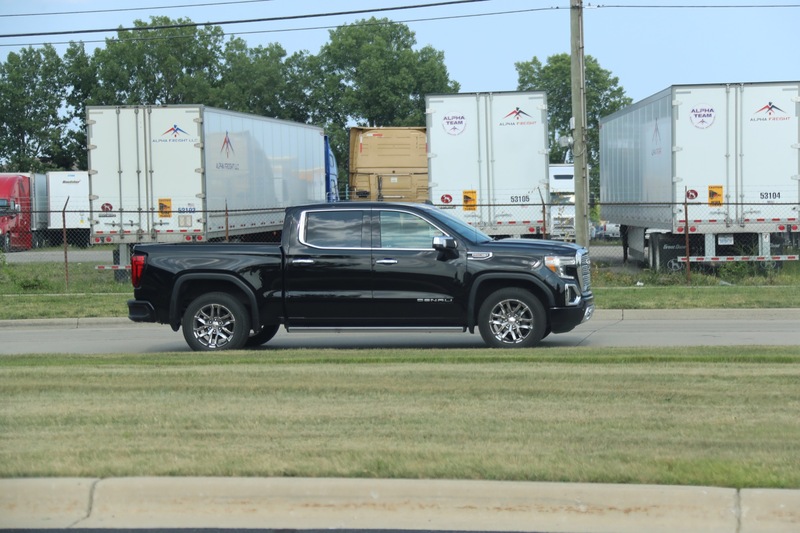 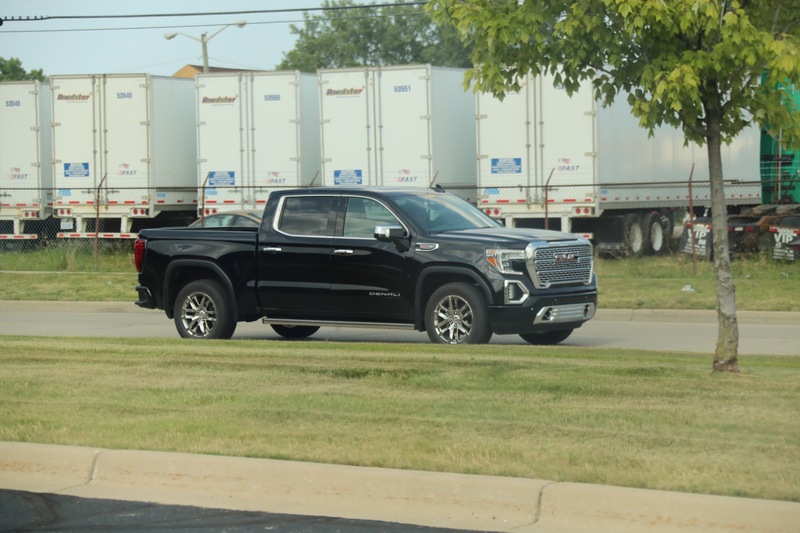 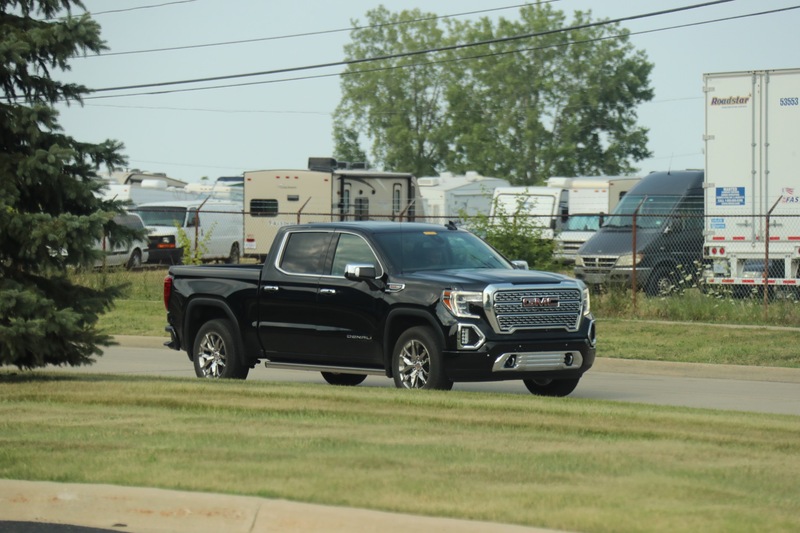 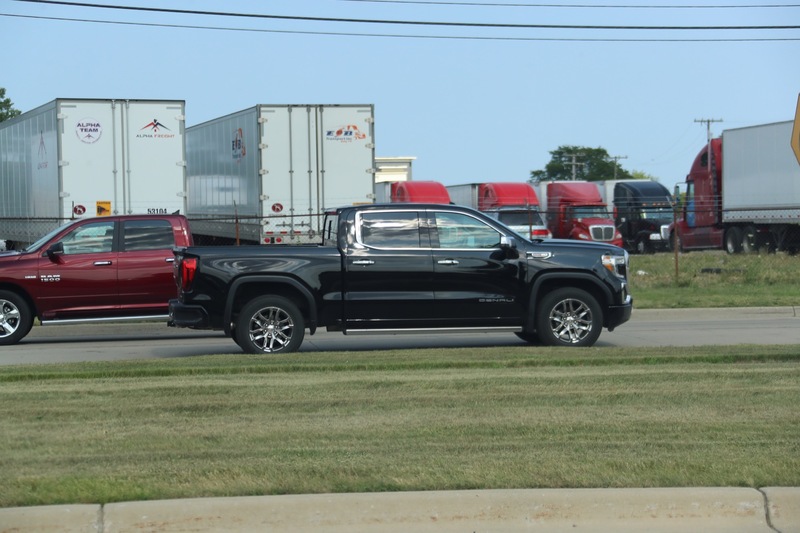 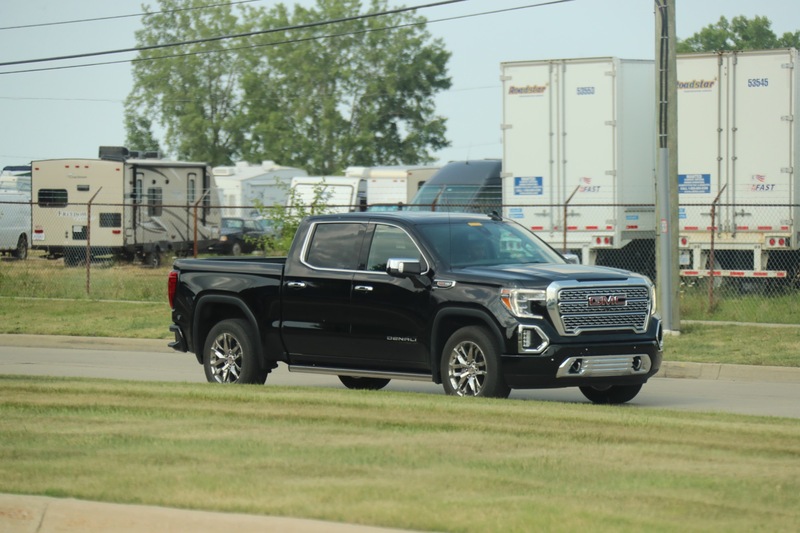 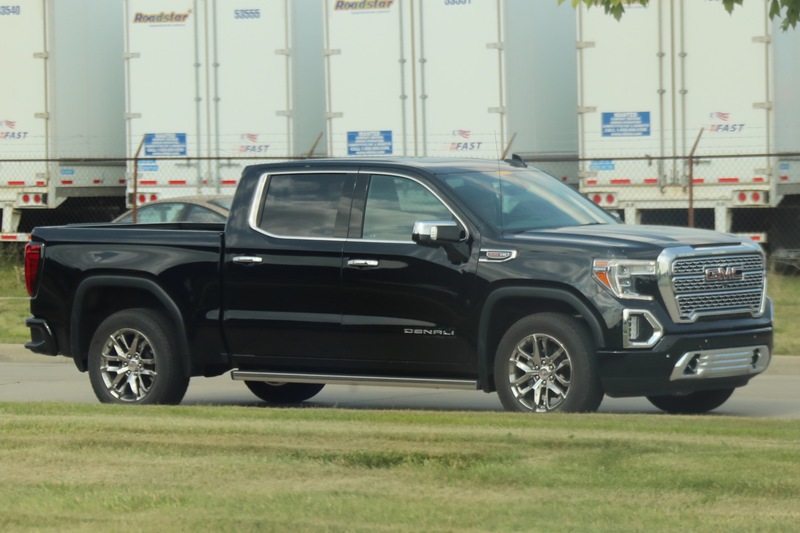 I passed a 2019 Sierra AT4 in Iowa. 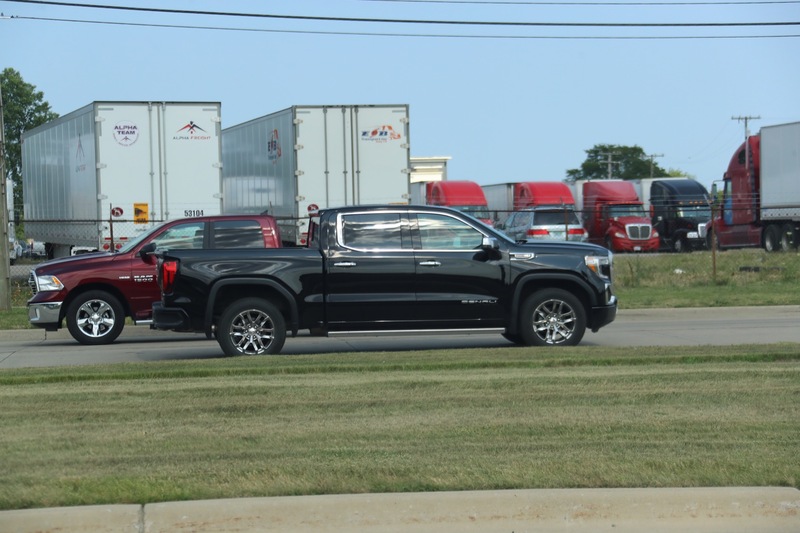 I must say it was pretty ugly. 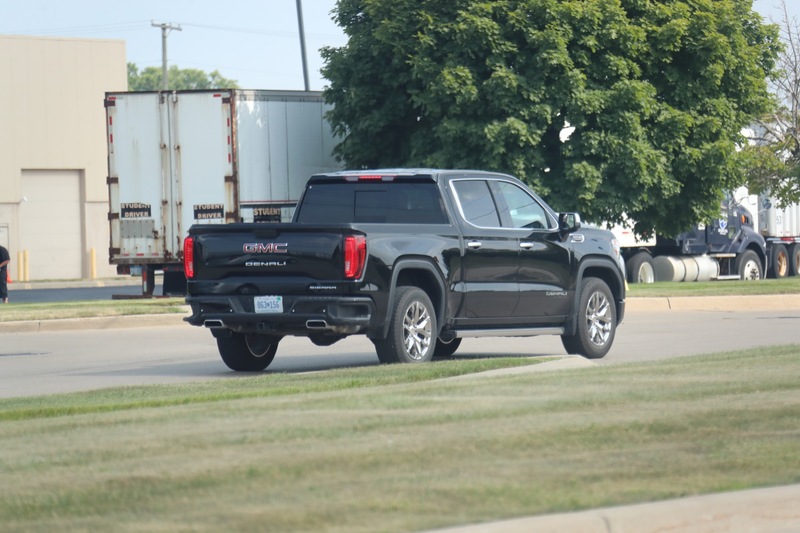 Looked like 12 inch tires on a whale. 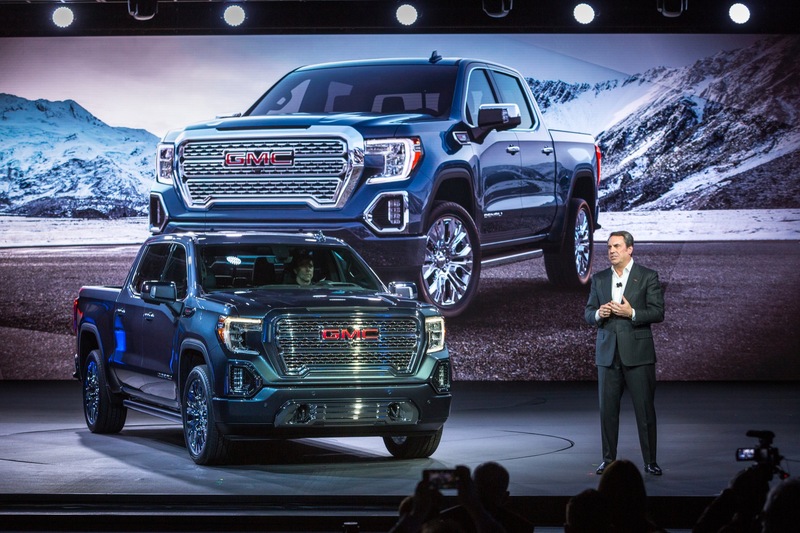 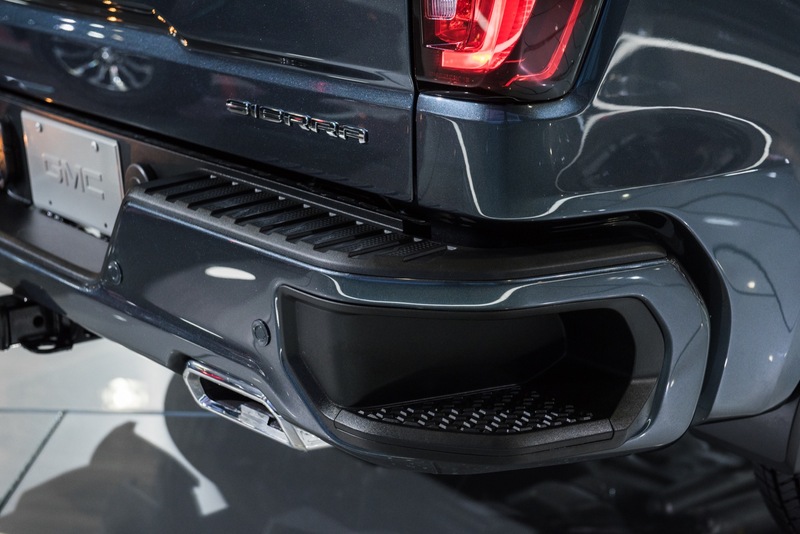 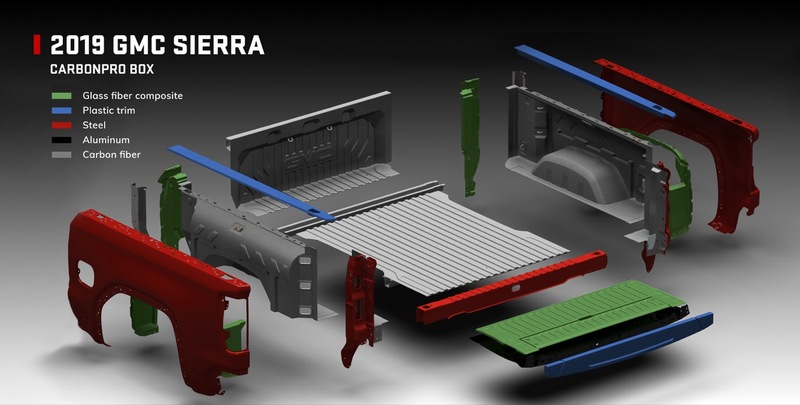 I am a 2015 Sierra All Terrain owner and I must say I am extremely disappointed in the new models. 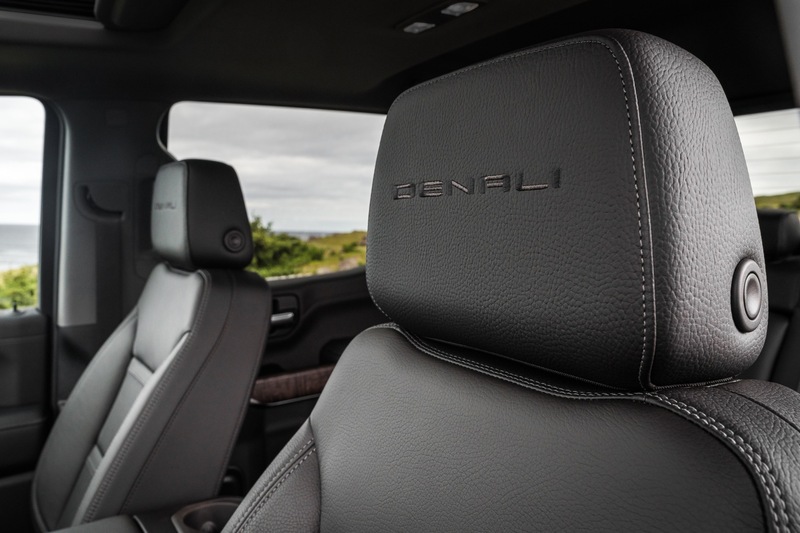 The Denali “Ultimate” package with a sunroof? 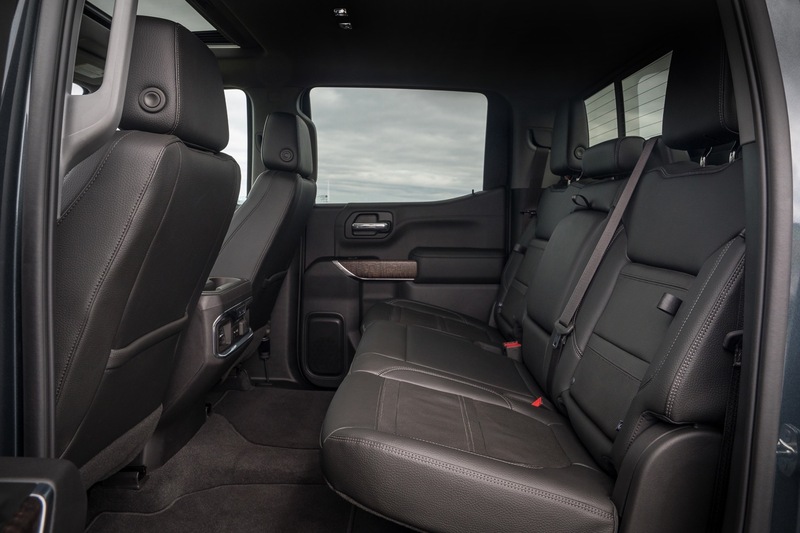 The “Ultimate” package should have had the option of a Panoramic roof to give more distinction from the other packages. 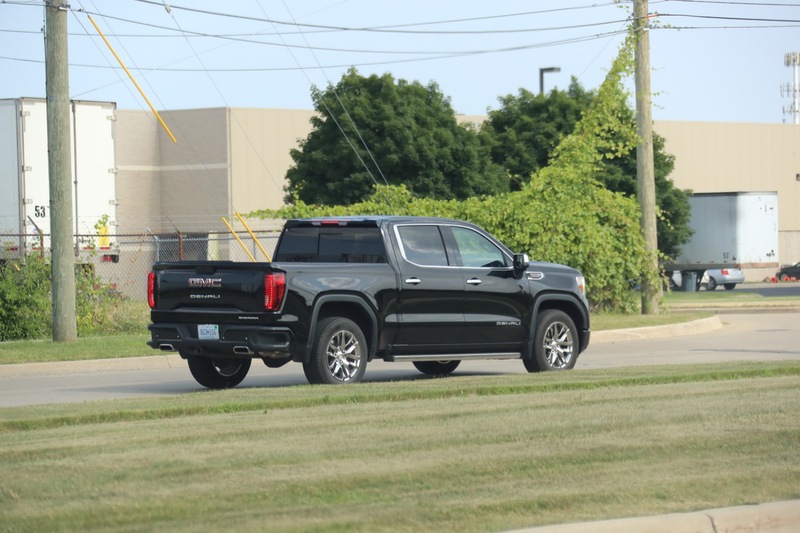 I got a 2018 Sierra Denali with the 6.2L and have been really pleased with the overall performance and ride. 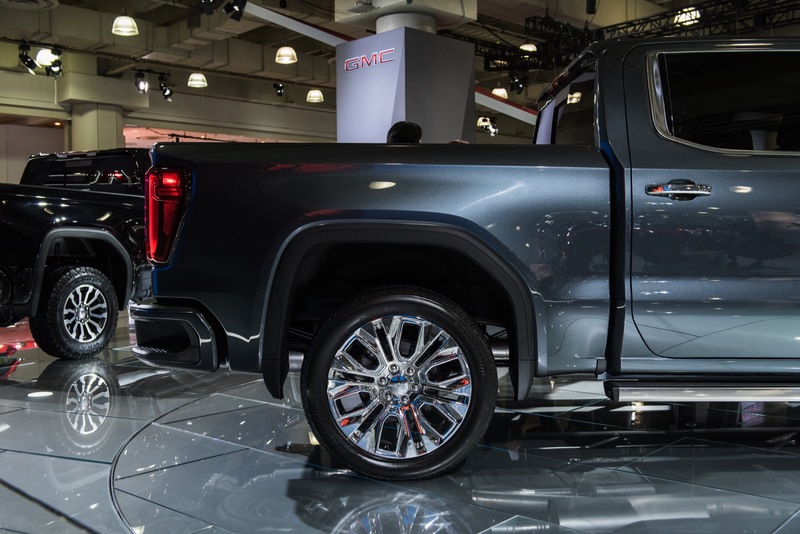 Even after lowering it and putting 22″ rims. 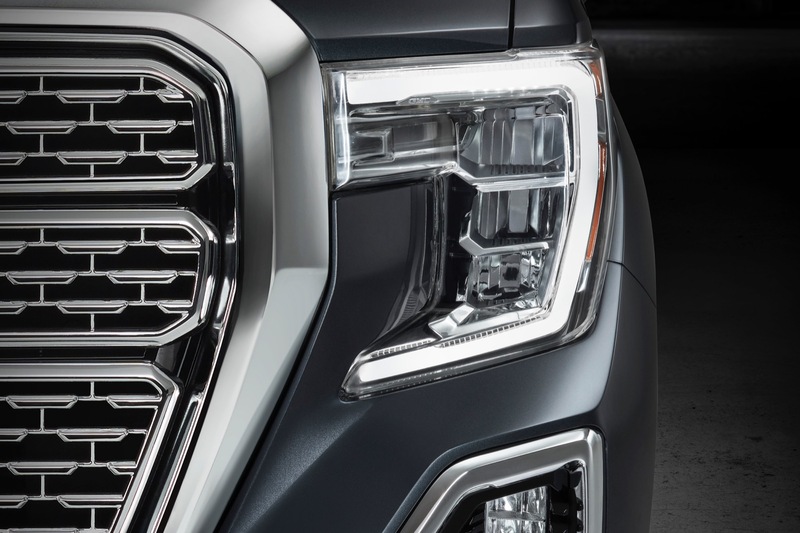 I really like the features of the 2019 minus the Eco Stop and AFM. 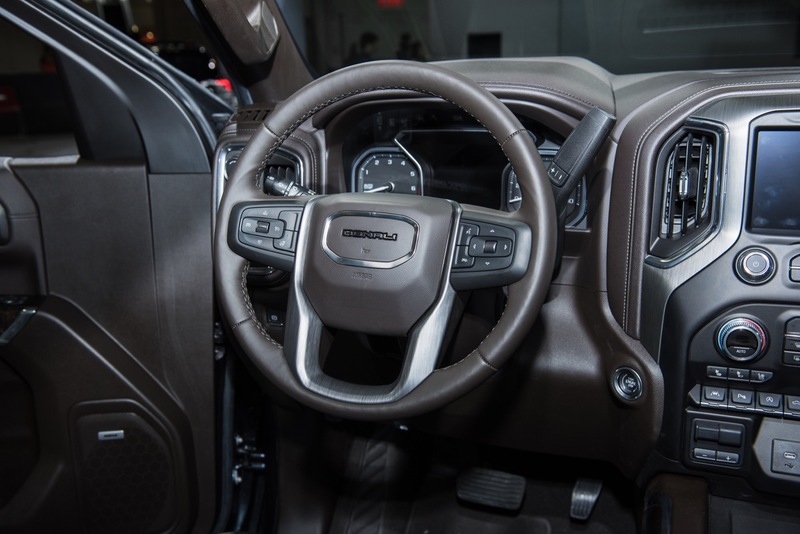 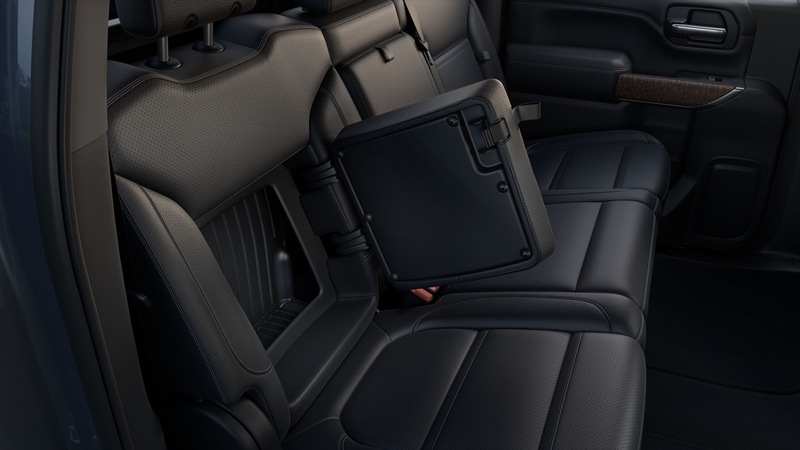 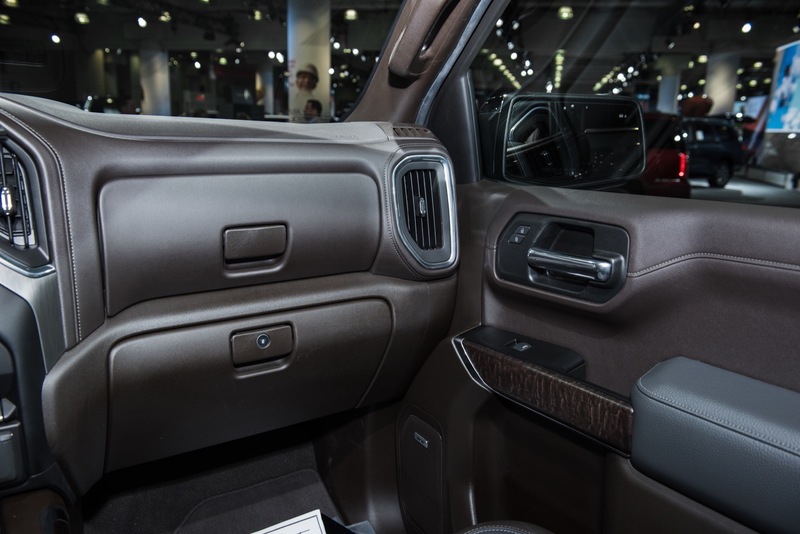 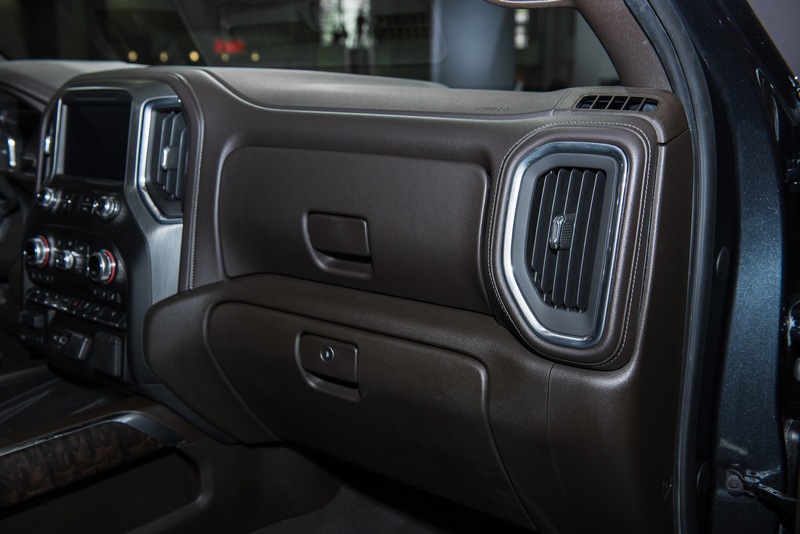 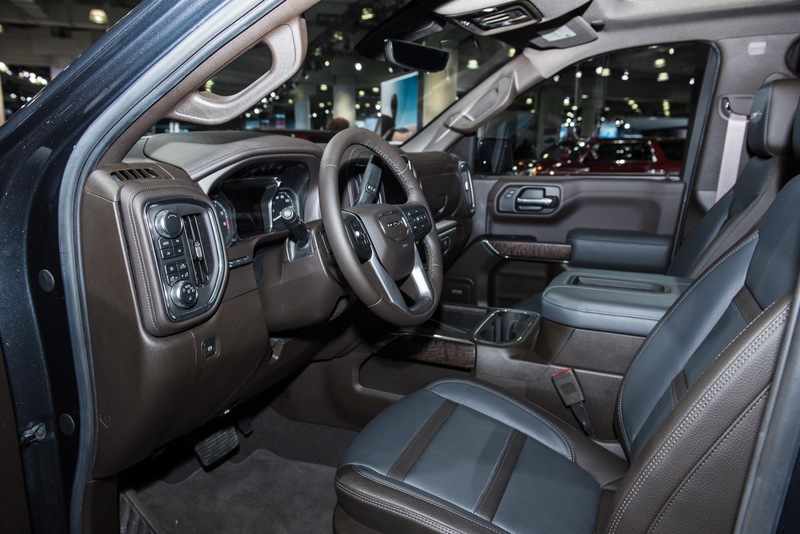 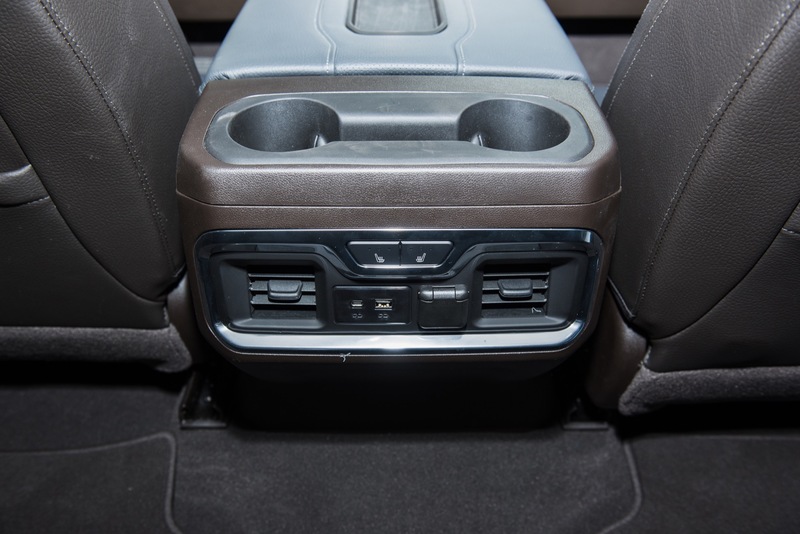 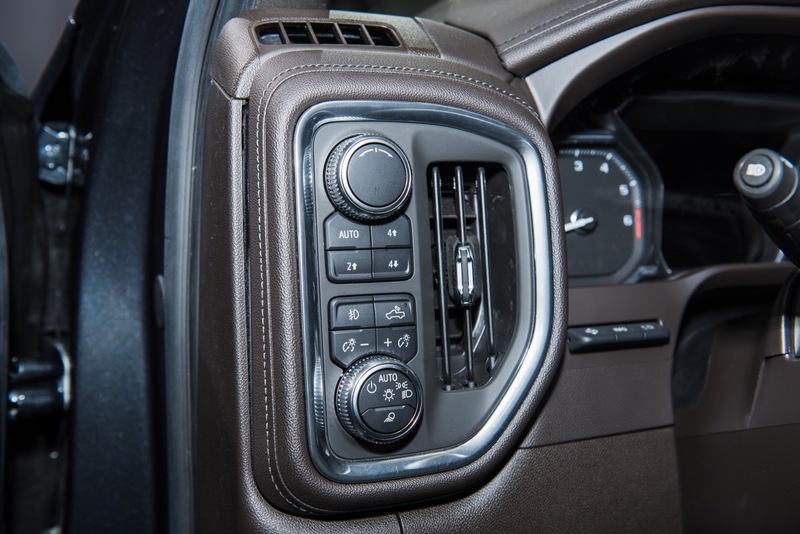 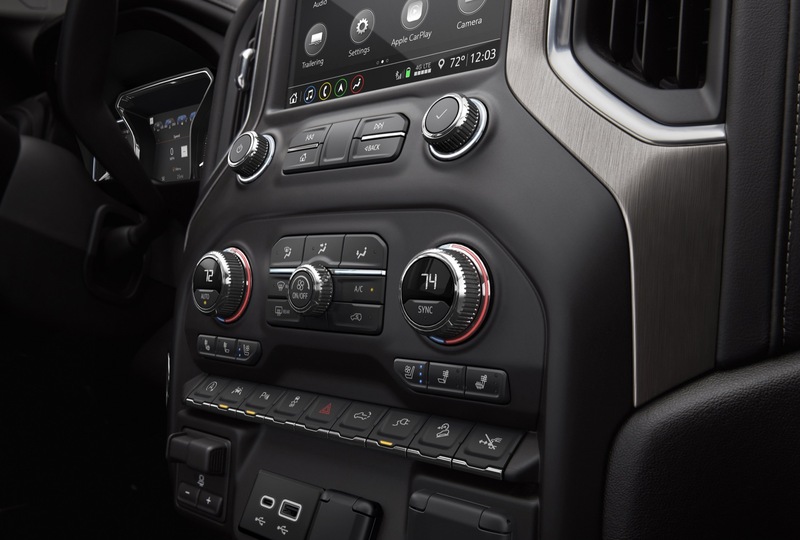 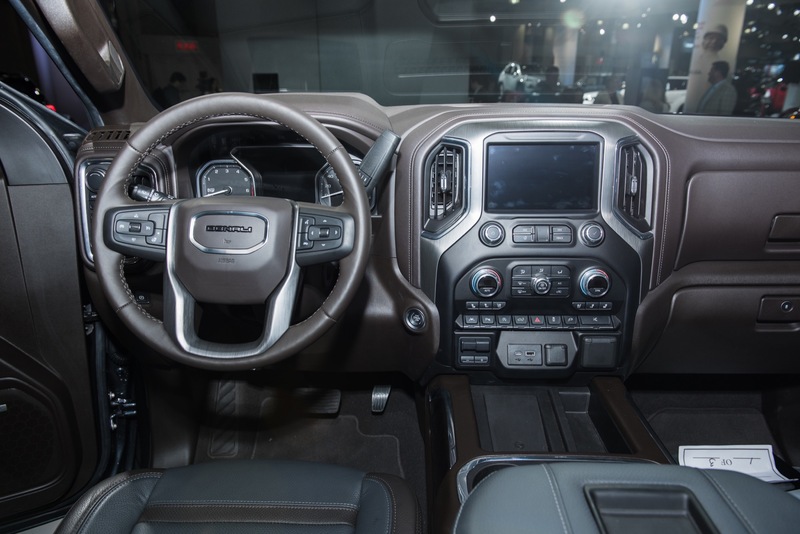 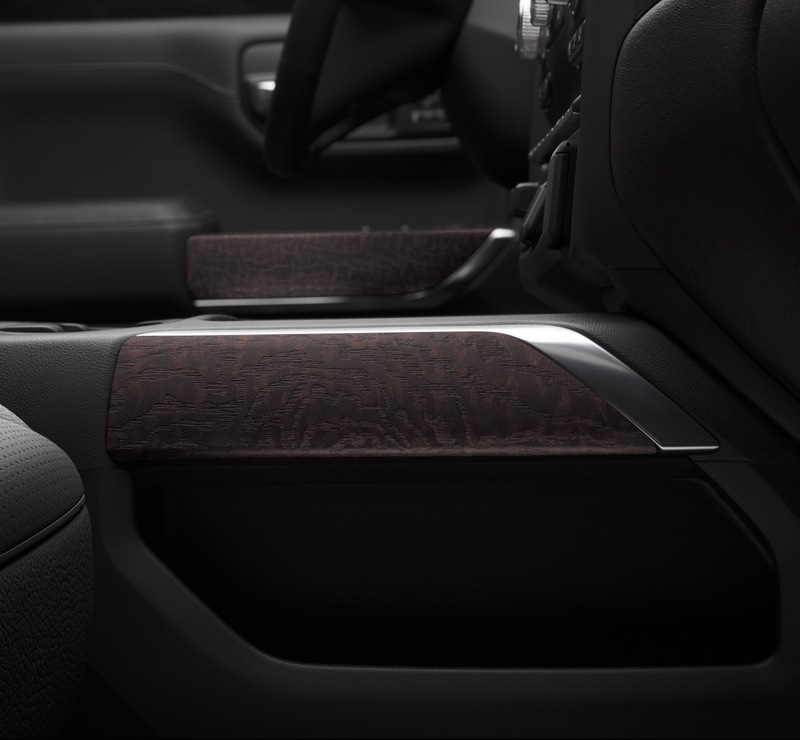 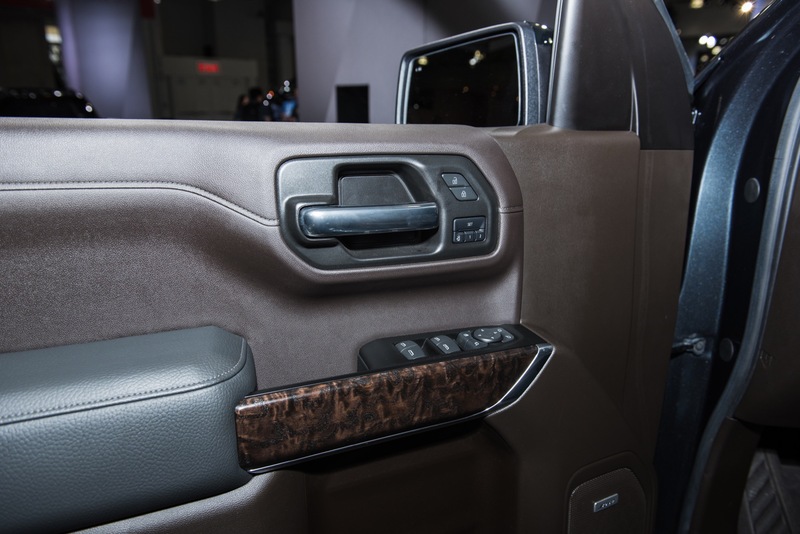 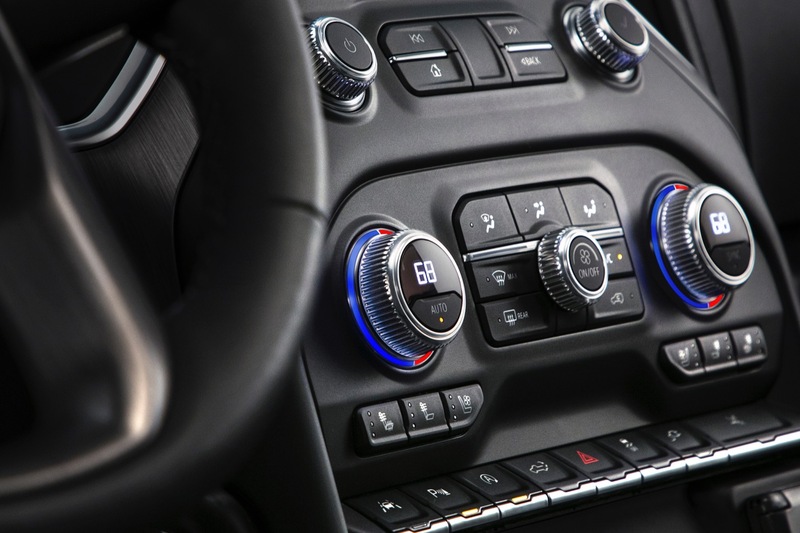 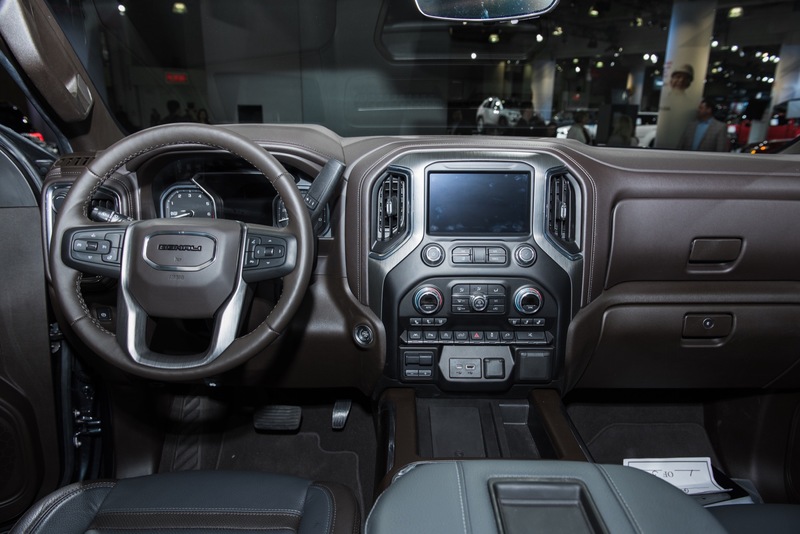 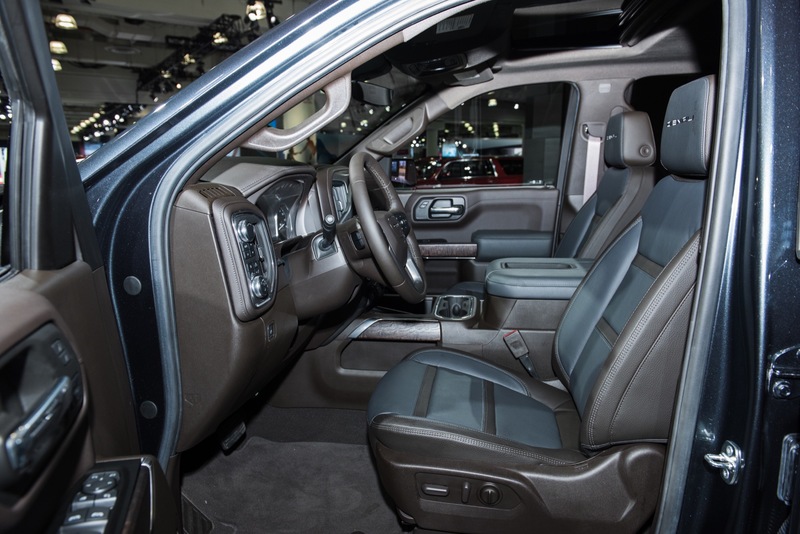 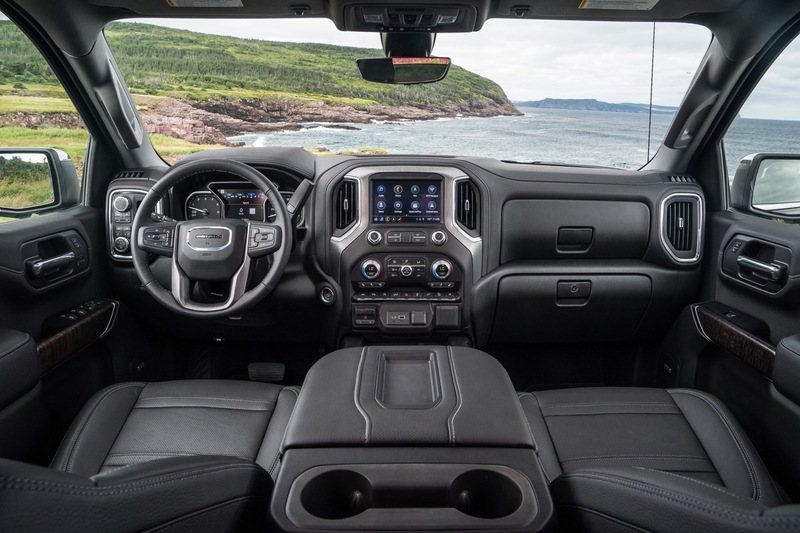 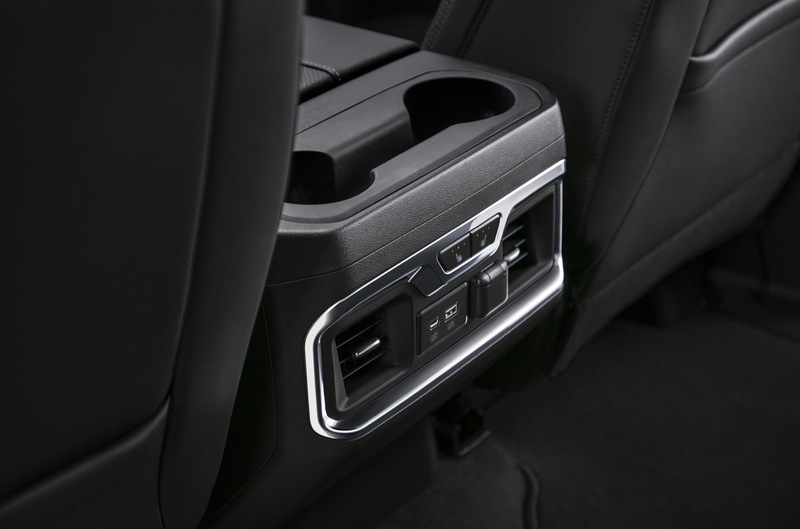 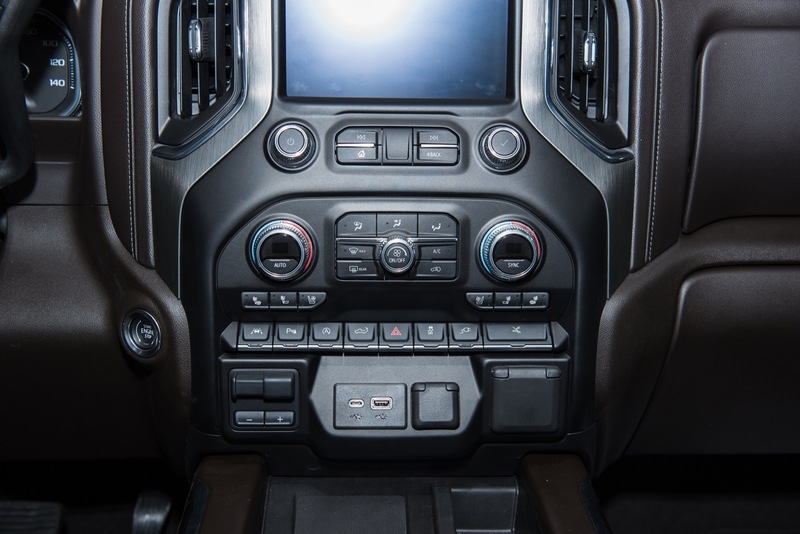 Just wish GM would have put the shifter in the console/floor like the ford trucks or at least give that as an option. 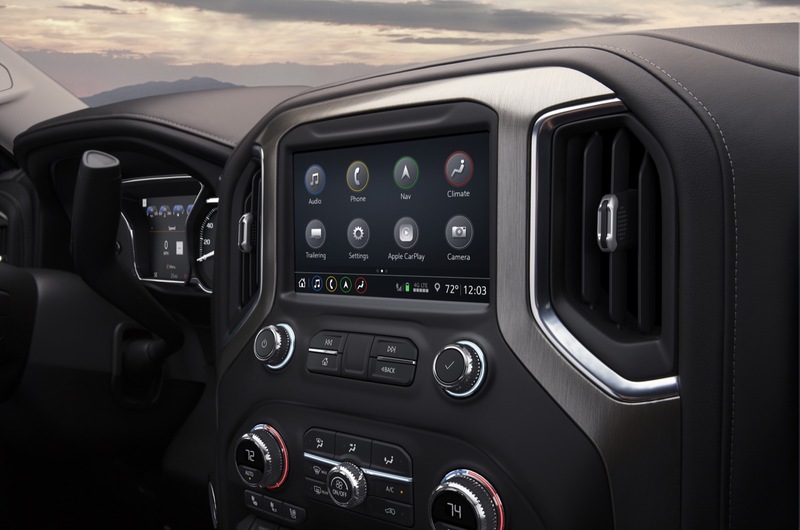 I sure hope they also updated the intrument cluster to give us more customization like the Fords. 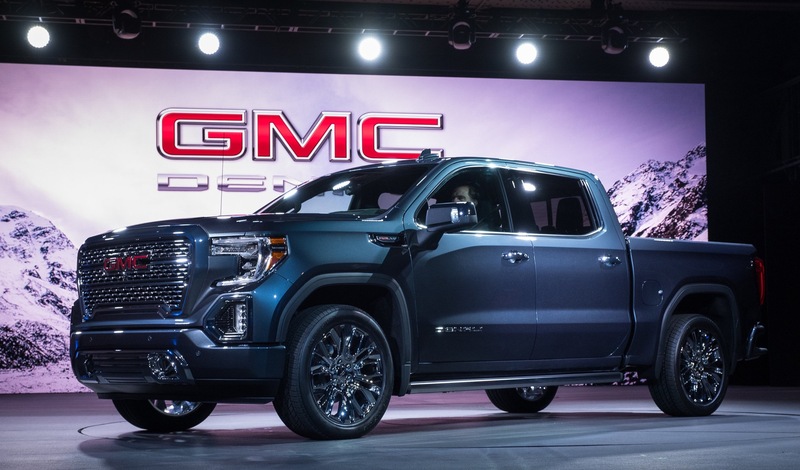 I have always been a GM truck person but they almost lost out to the Ford 150/Raptor because of the features Ford has paid attention too.